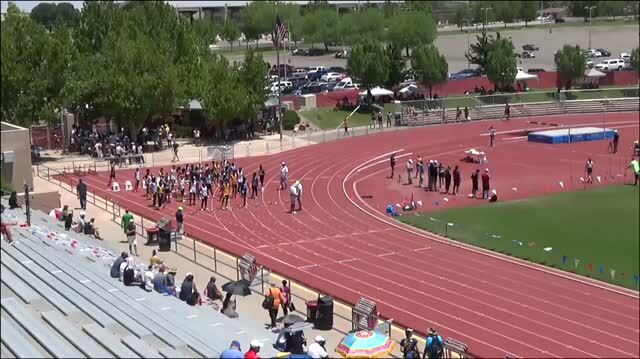 We're ready for the beginning of The Great Southwest Classic. 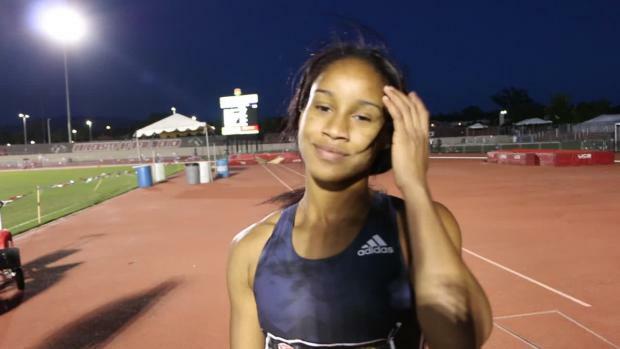 Esther Diza-Mbelolo has the name every announcer ducks from, but the hurdle form they love to see. 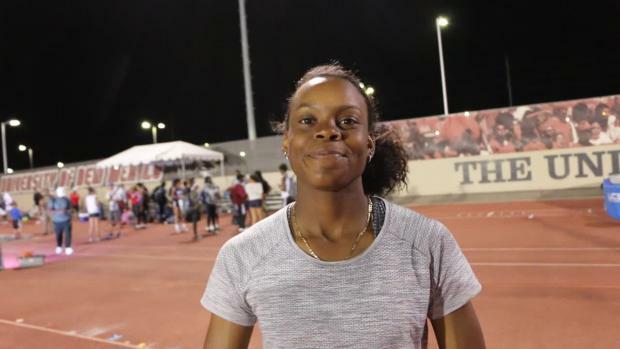 Briana Williams has a busy two weeks ahead with the Great Southwest Classic this weekend and then the Racers Grand Prix in Jamaica where she will face a professional field. 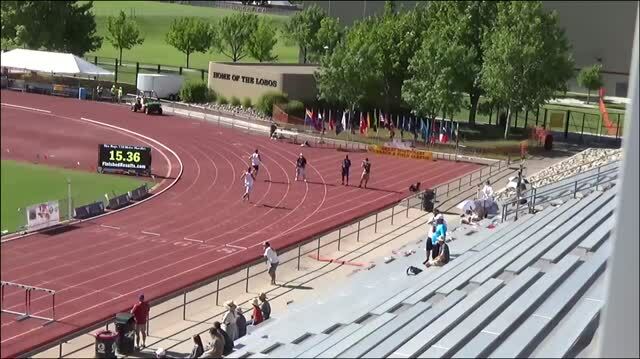 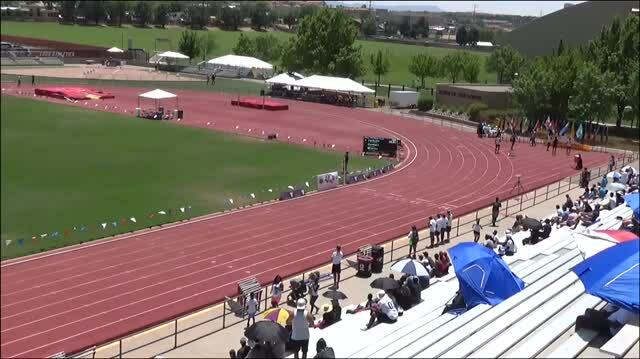 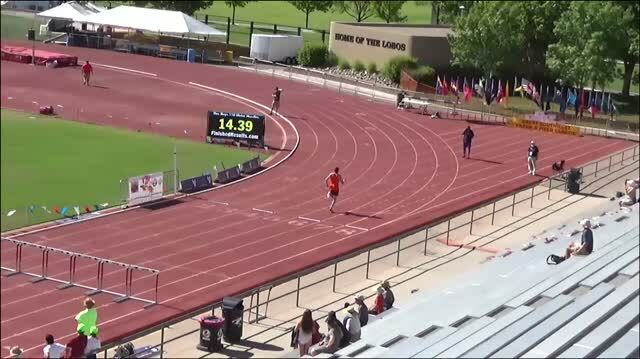 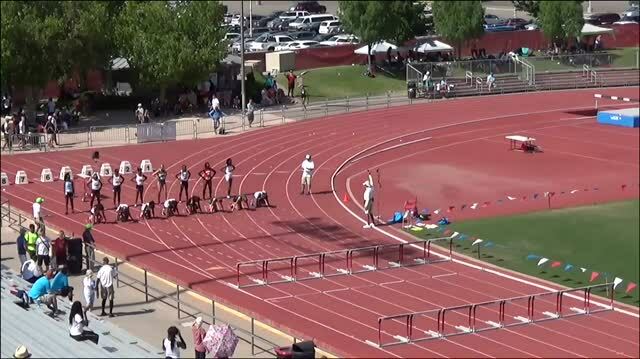 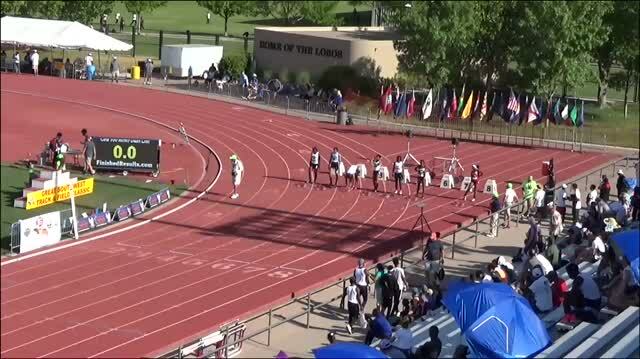 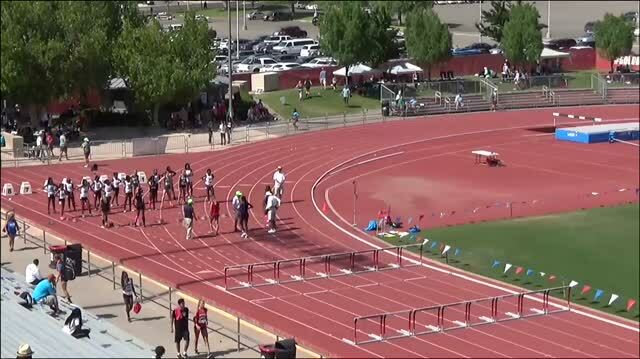 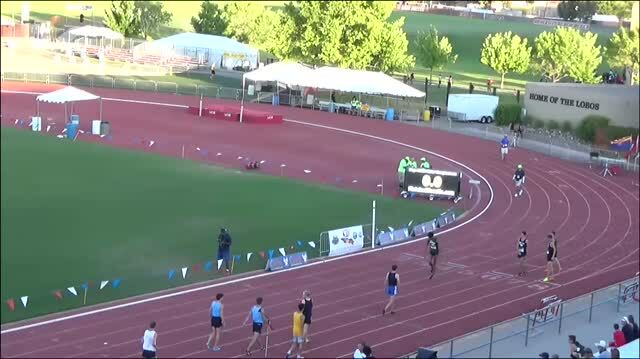 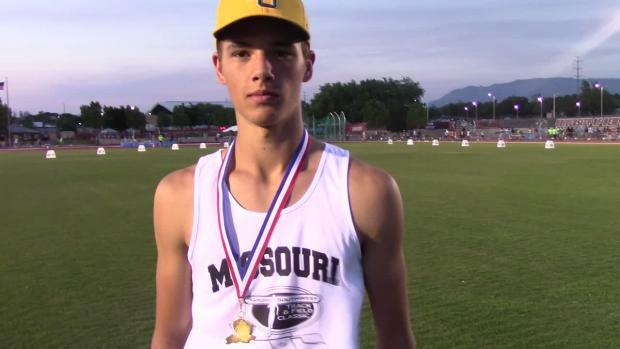 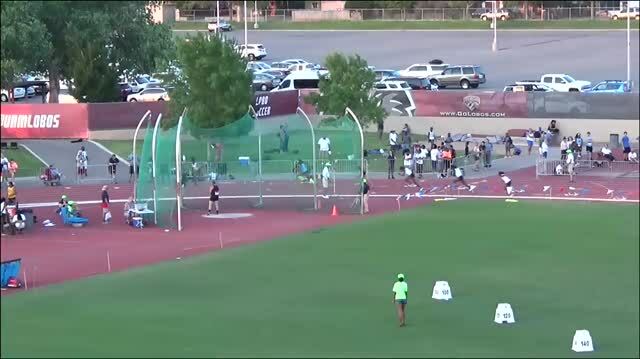 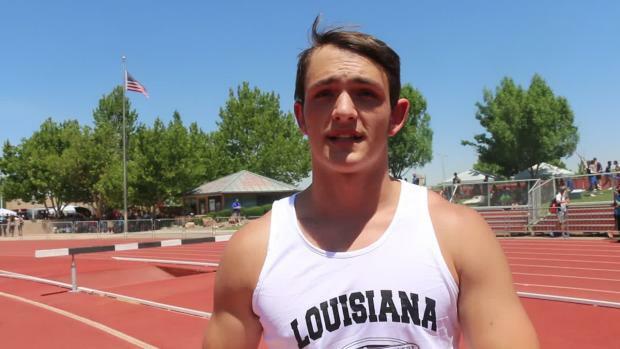 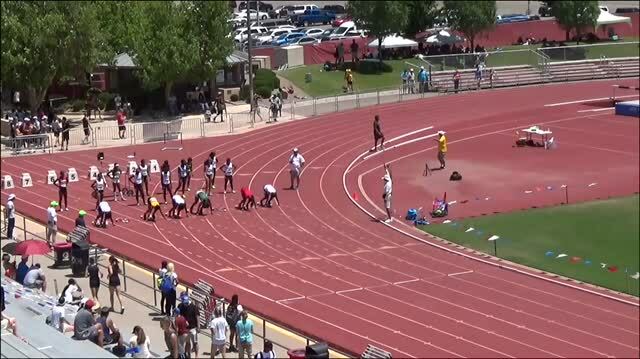 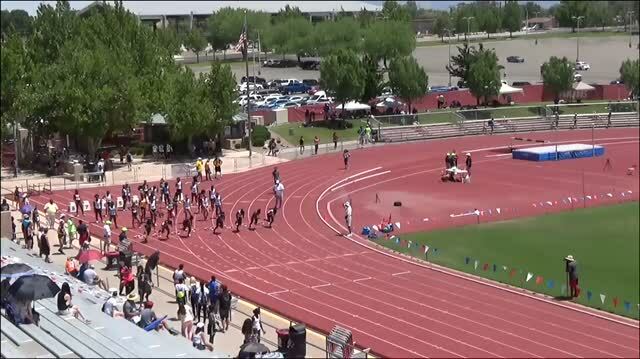 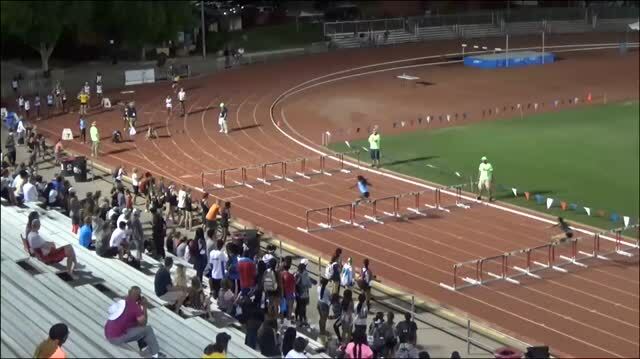 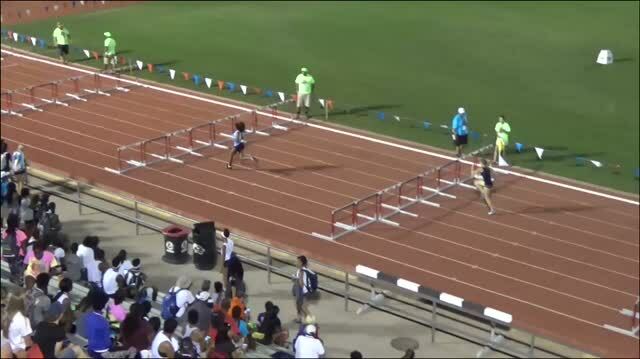 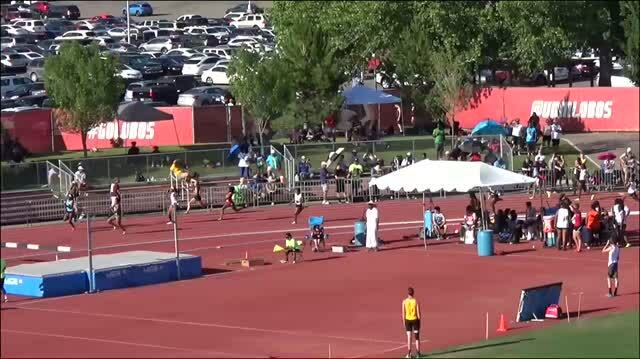 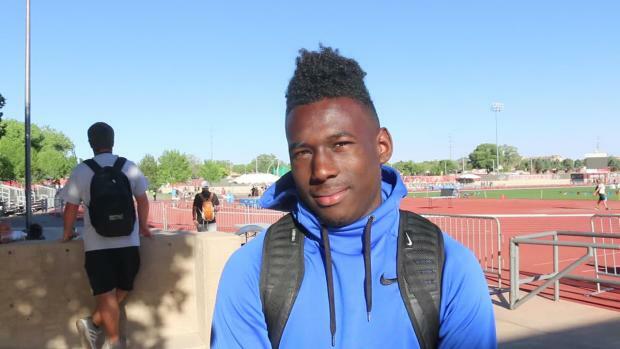 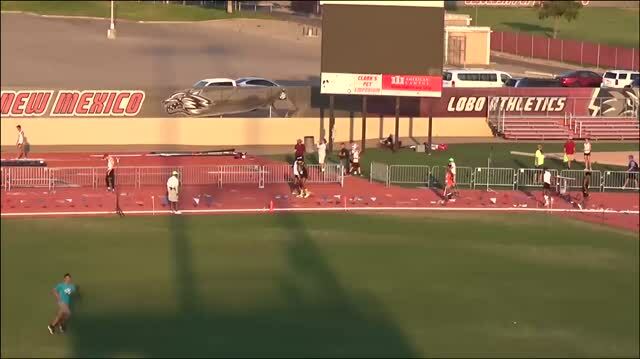 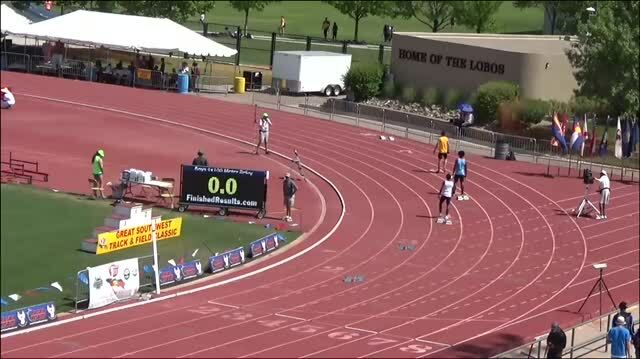 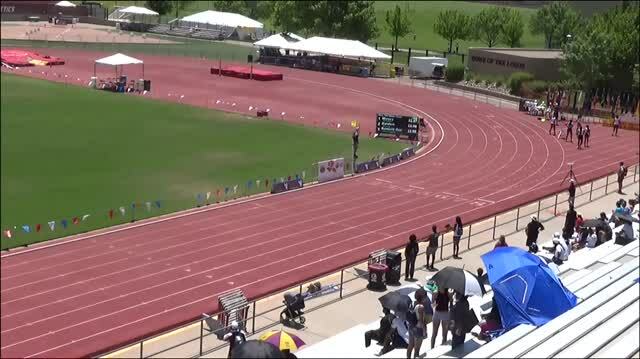 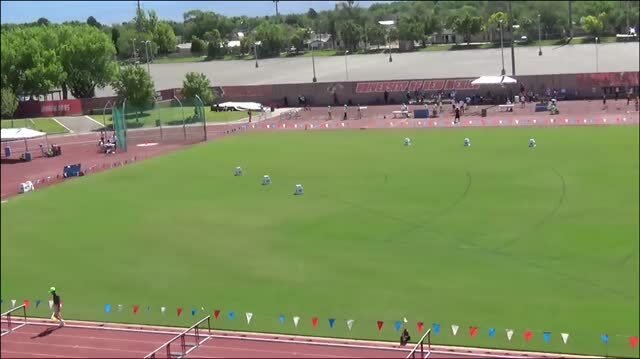 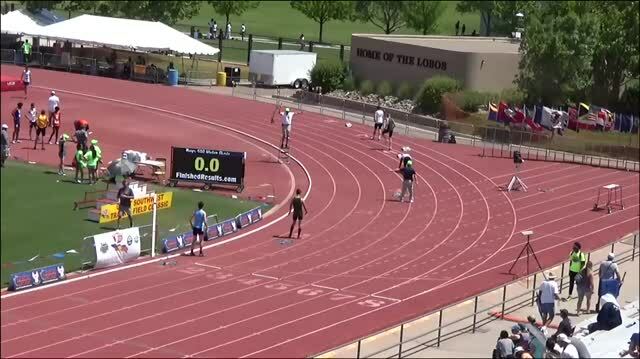 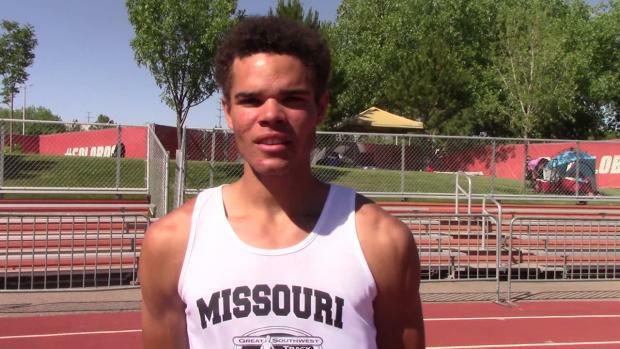 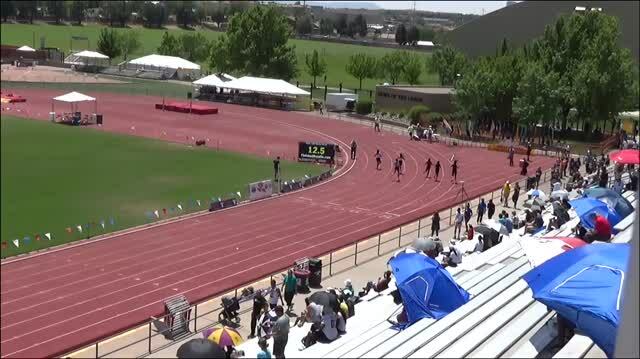 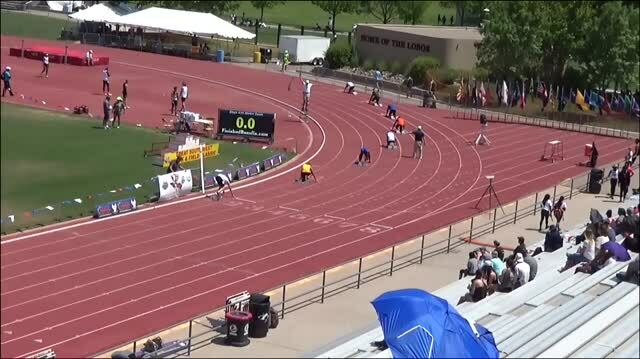 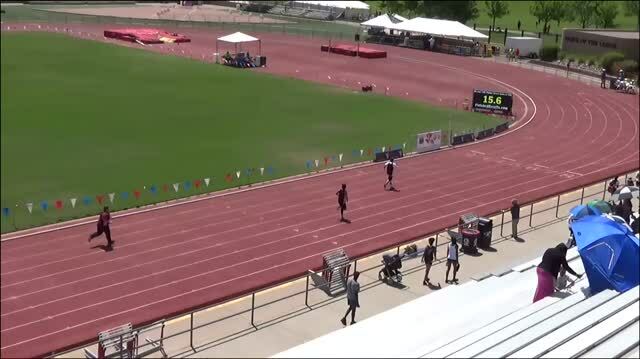 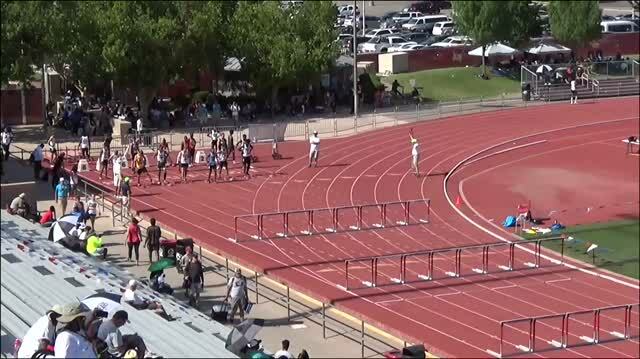 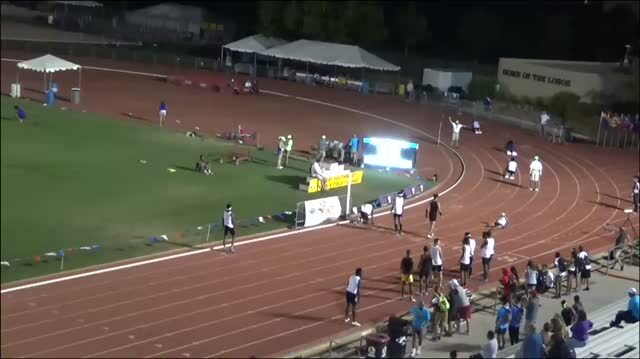 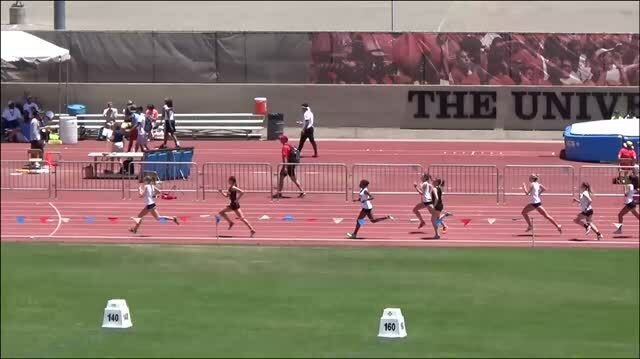 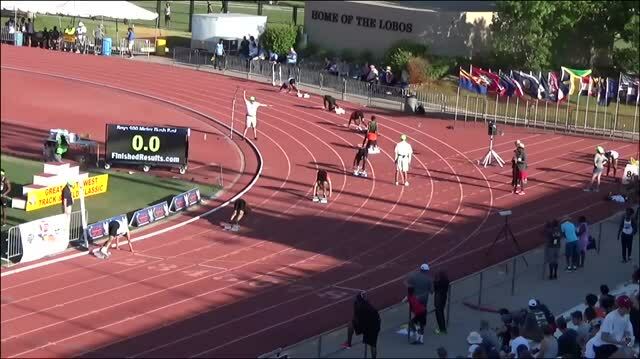 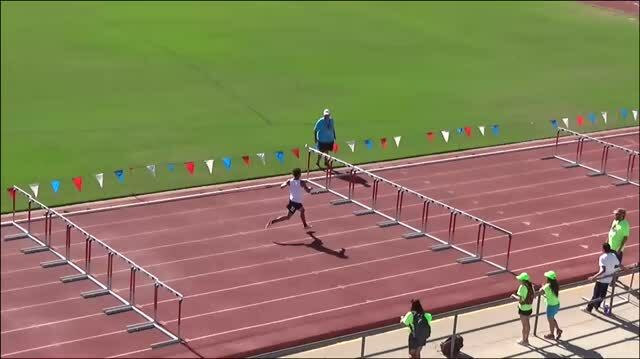 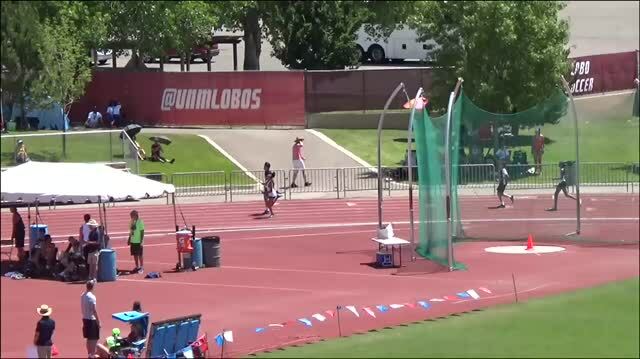 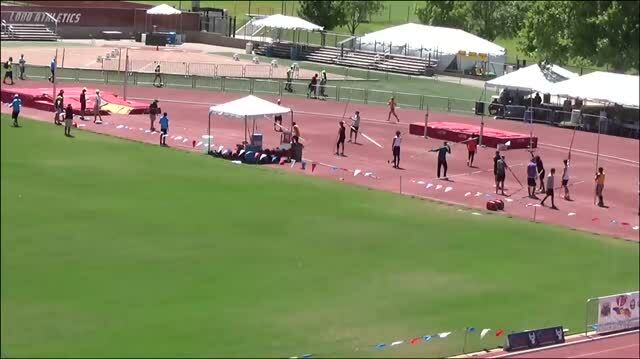 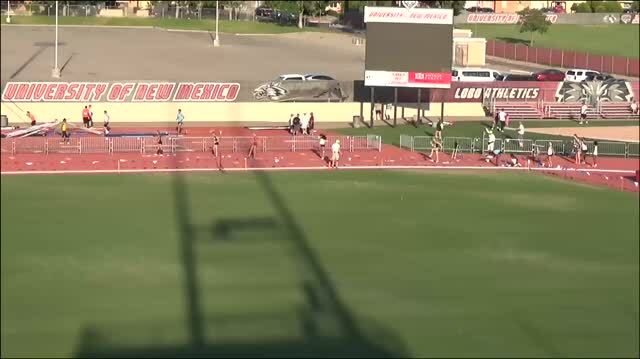 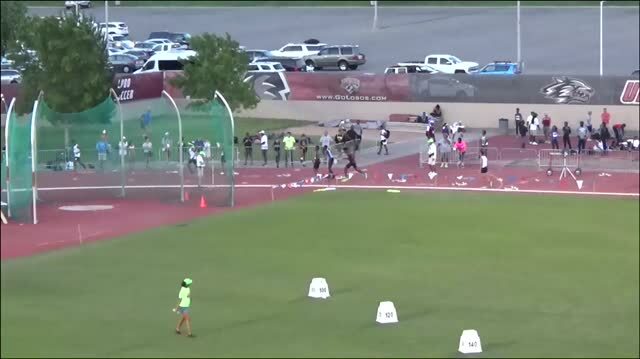 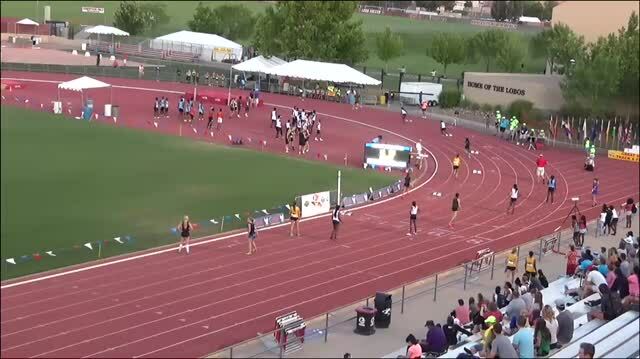 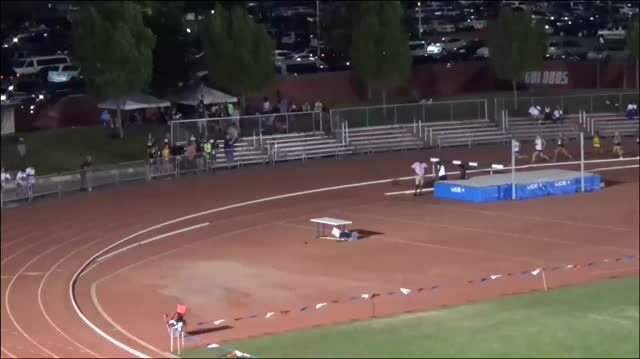 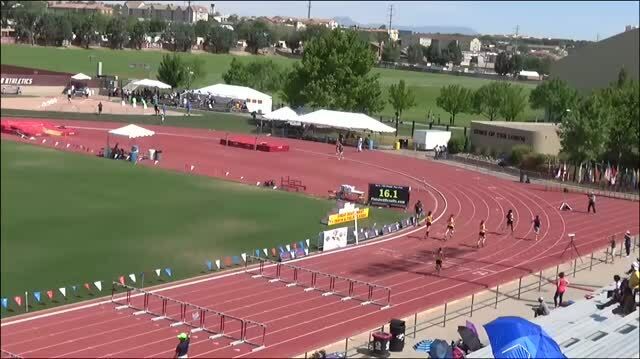 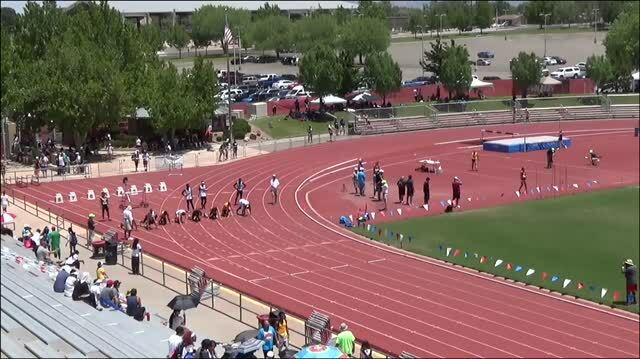 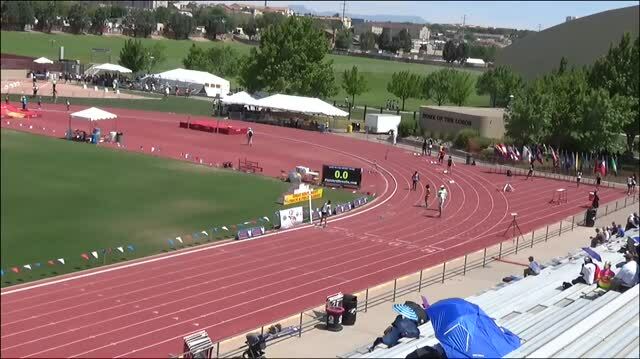 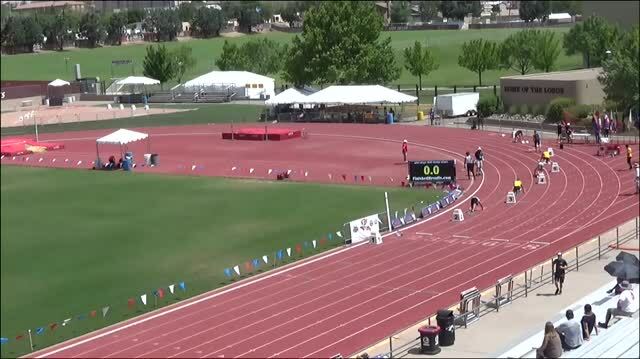 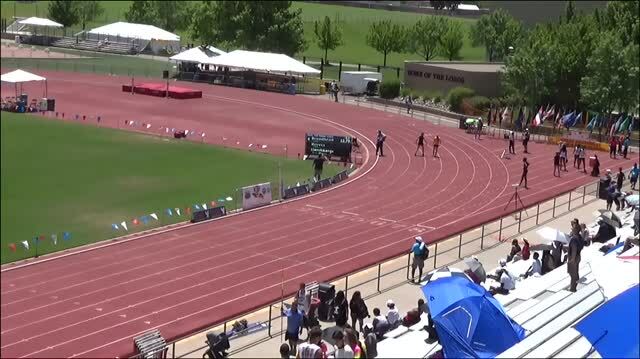 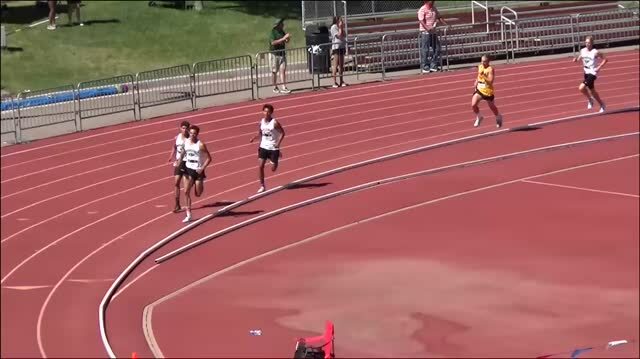 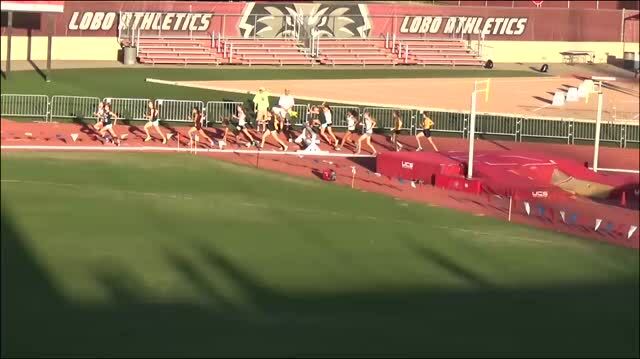 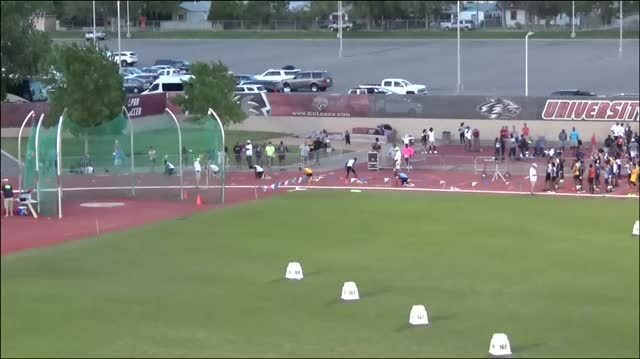 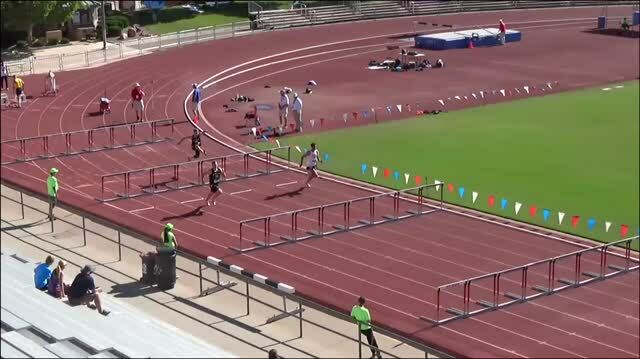 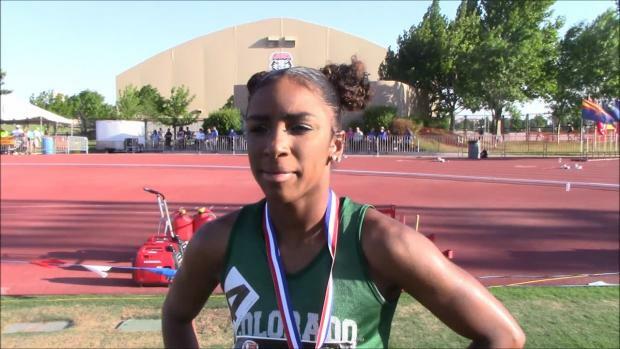 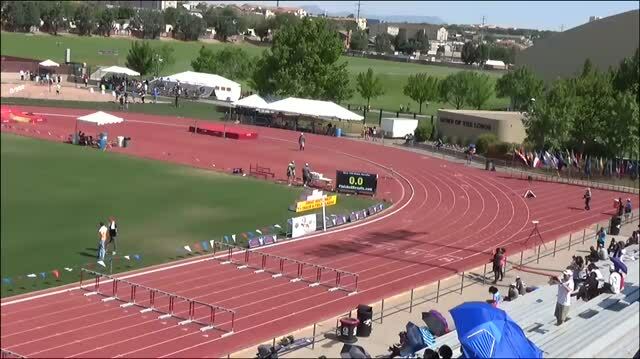 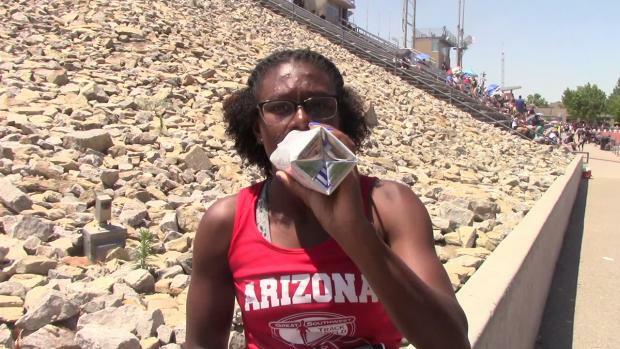 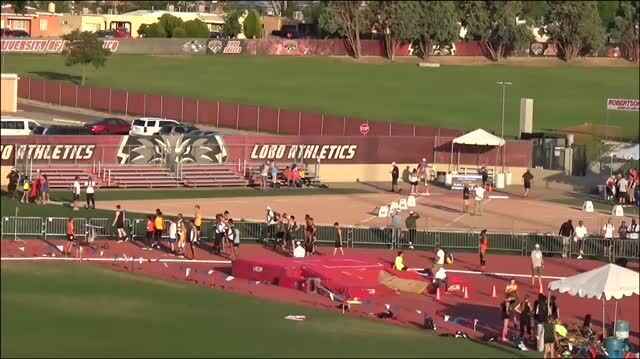 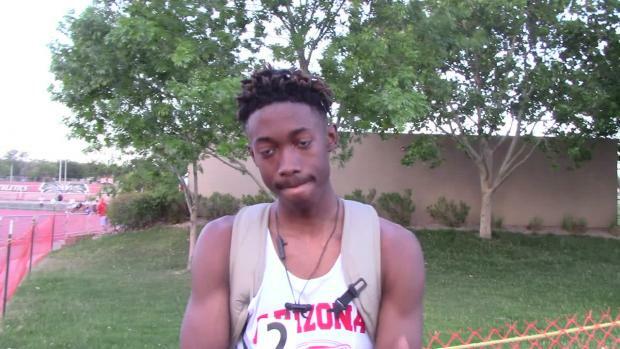 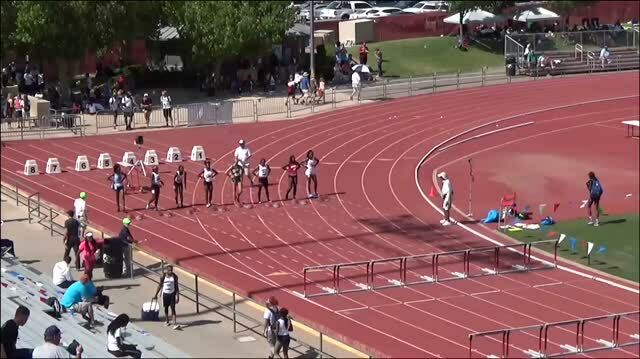 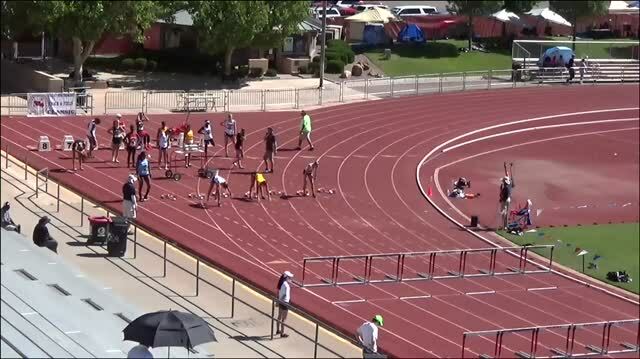 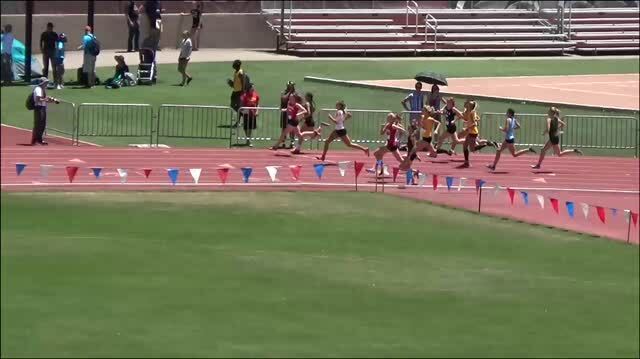 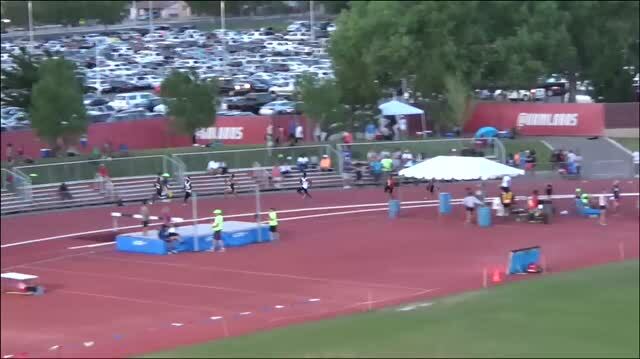 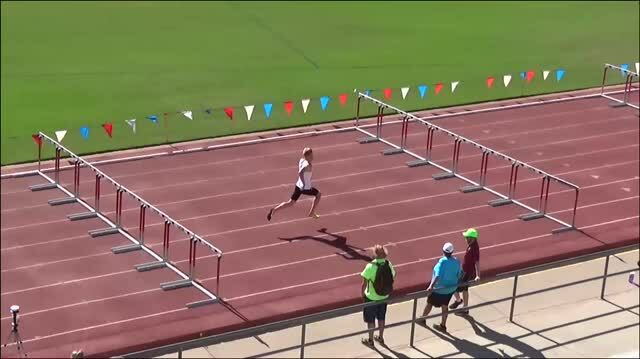 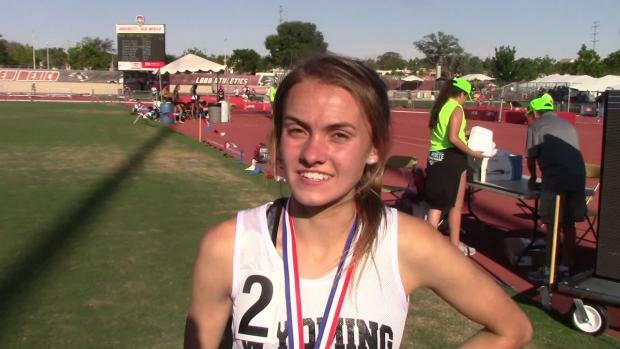 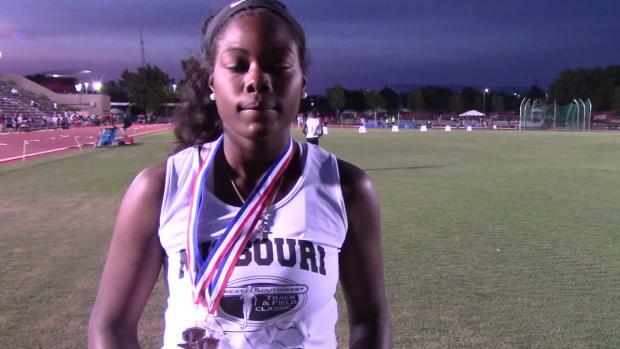 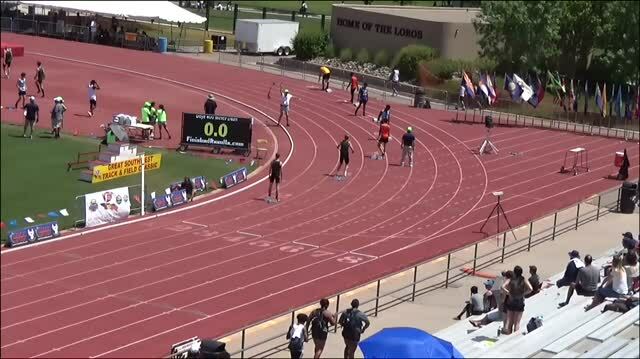 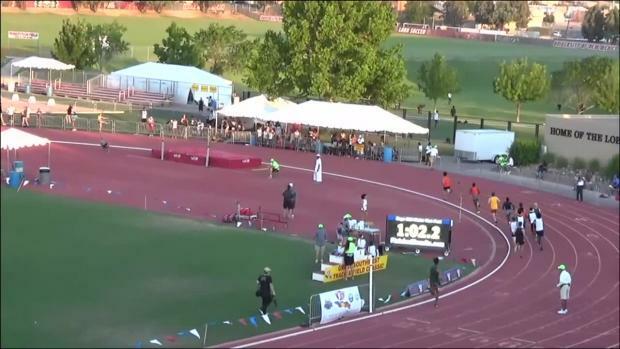 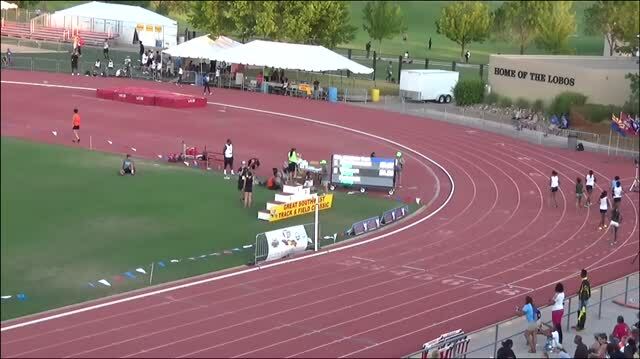 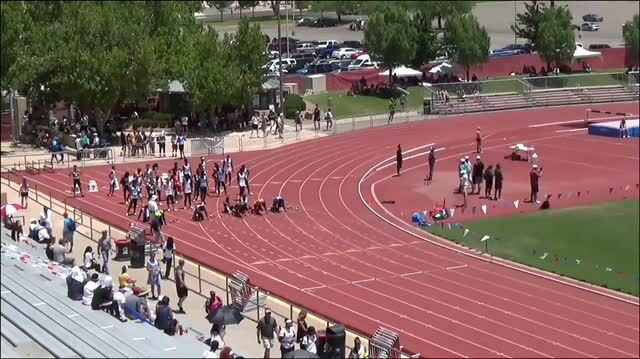 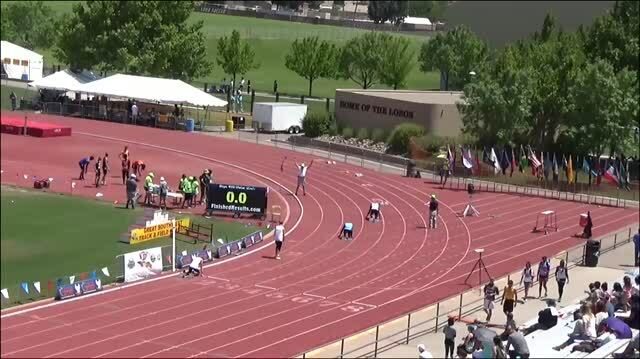 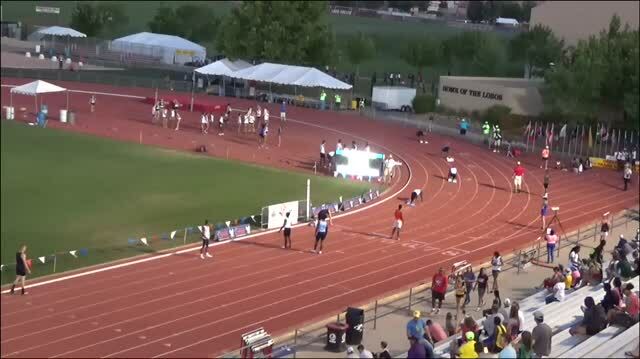 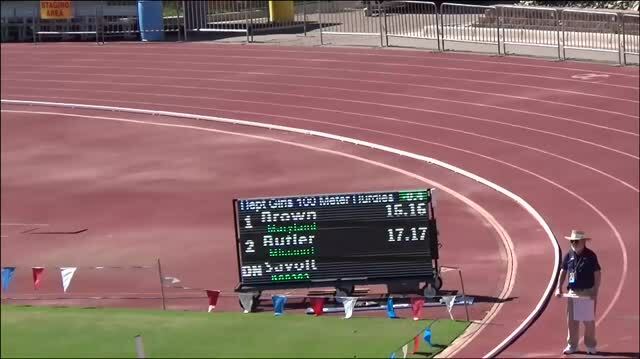 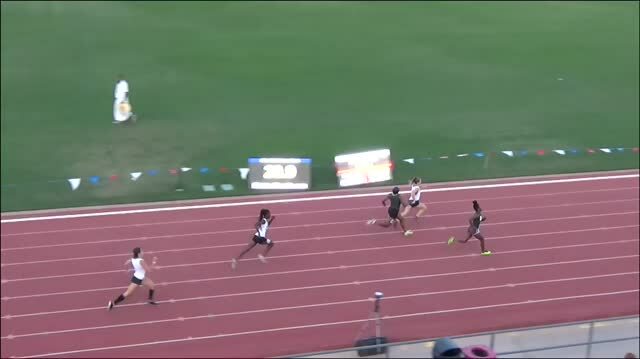 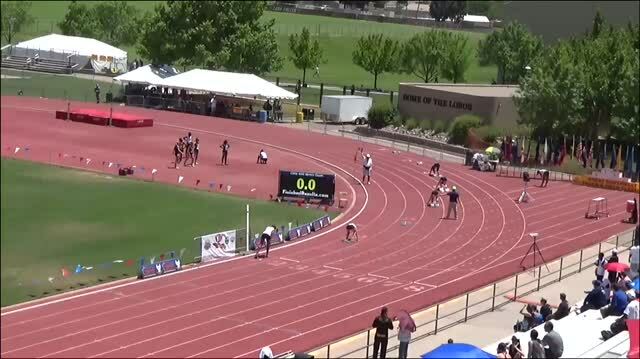 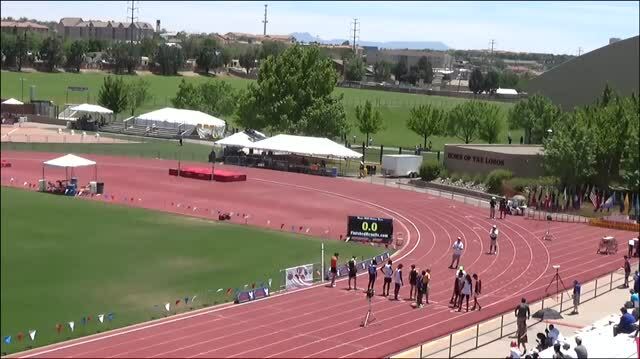 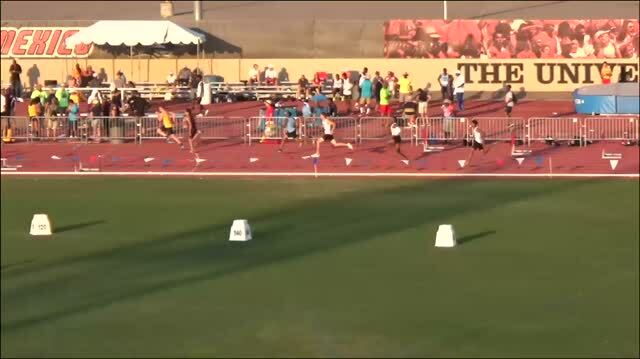 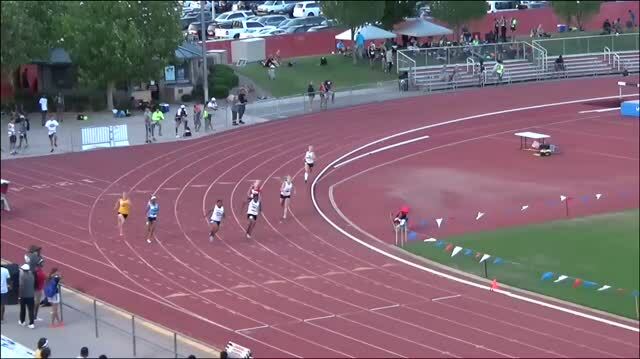 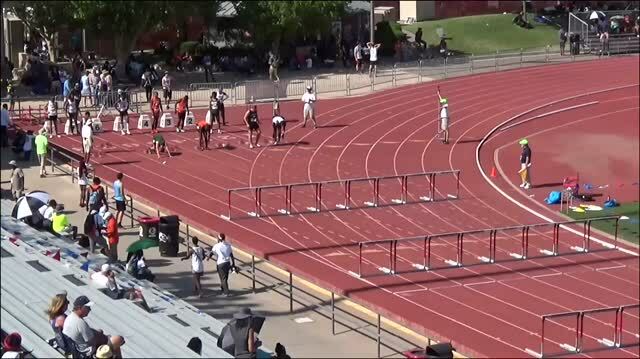 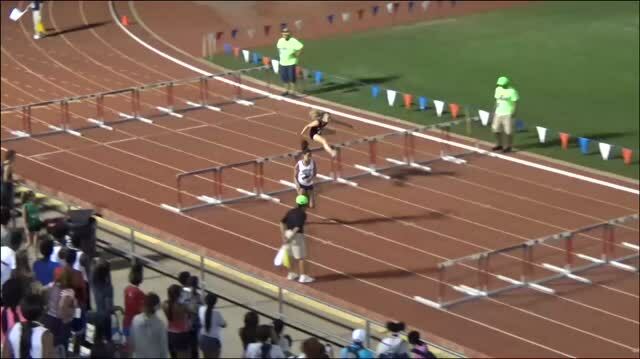 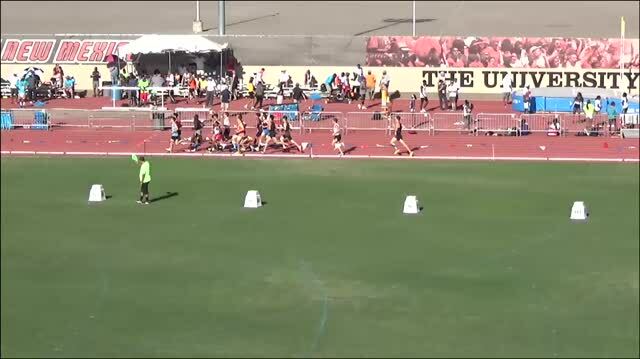 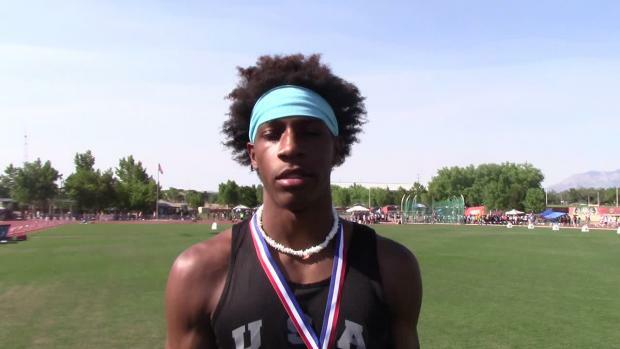 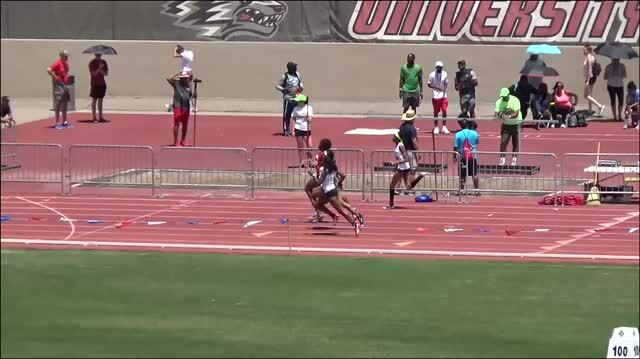 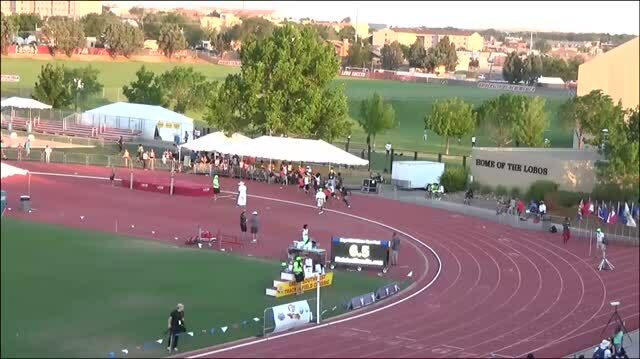 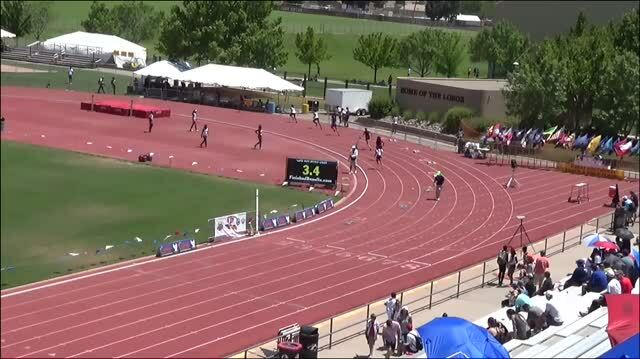 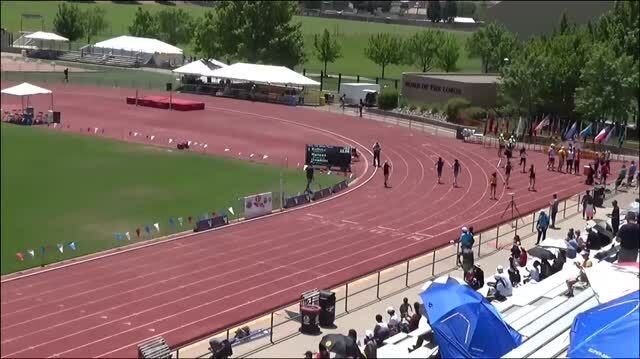 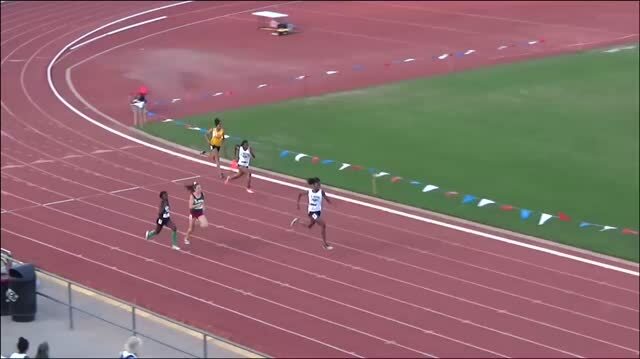 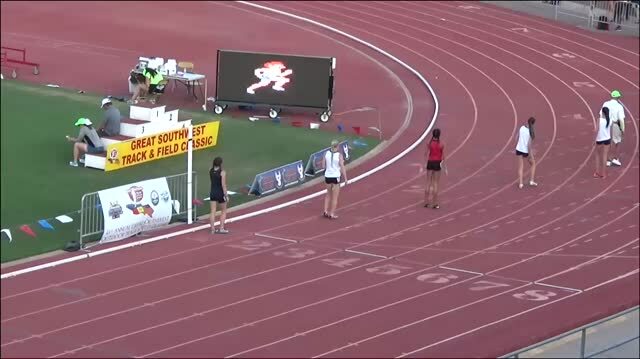 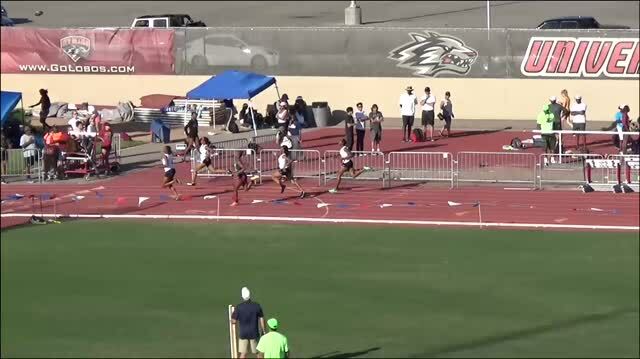 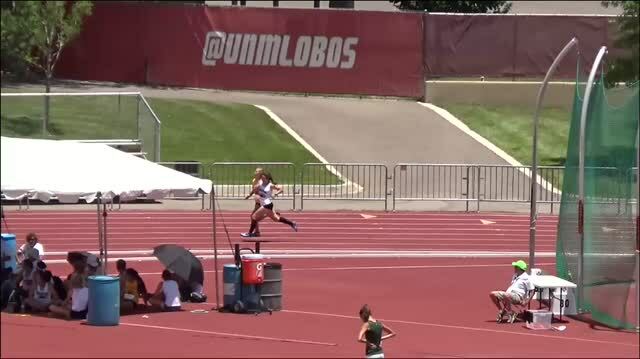 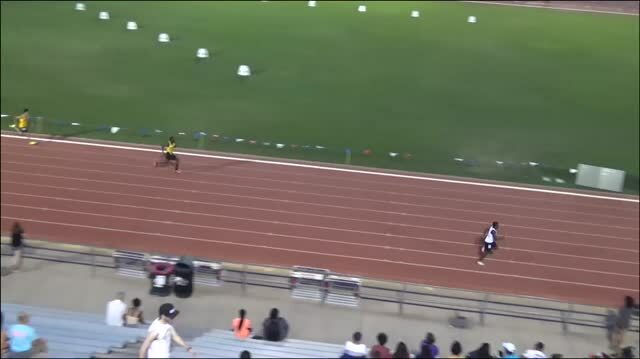 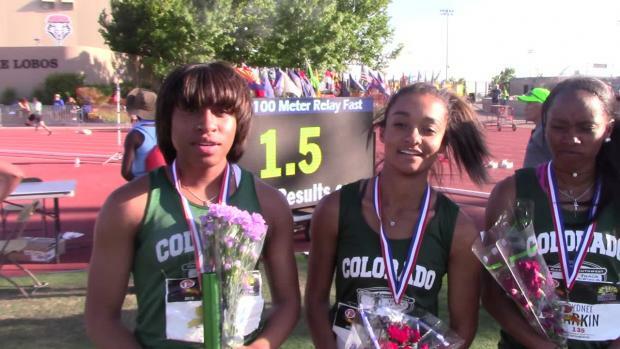 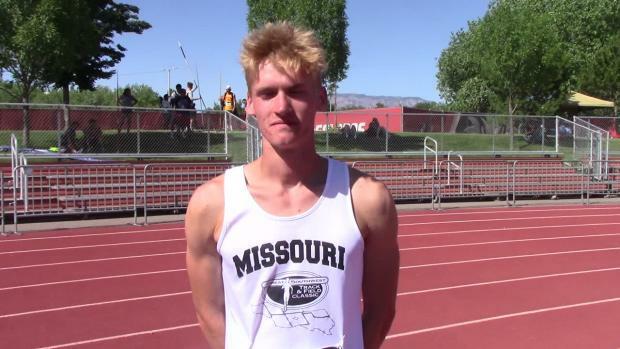 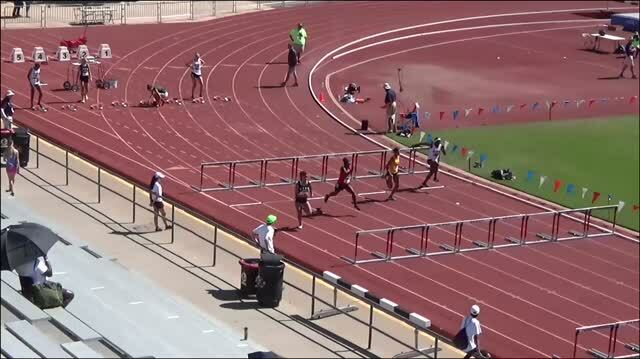 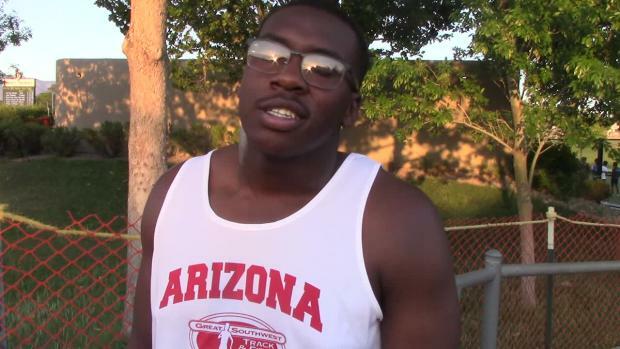 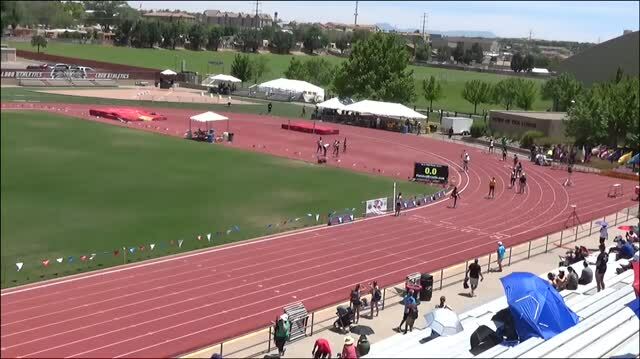 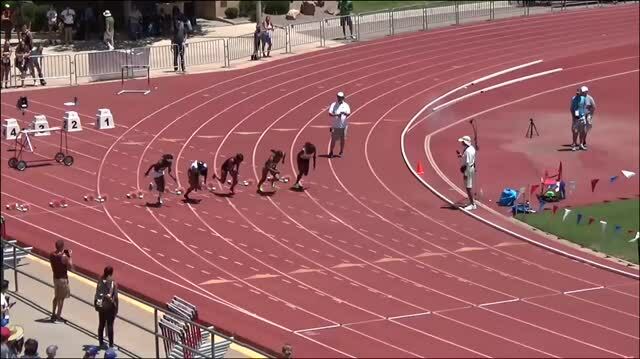 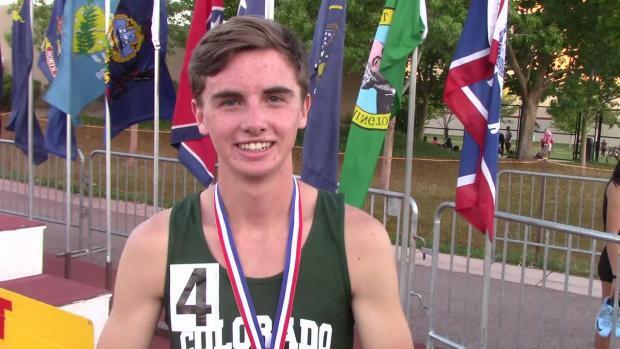 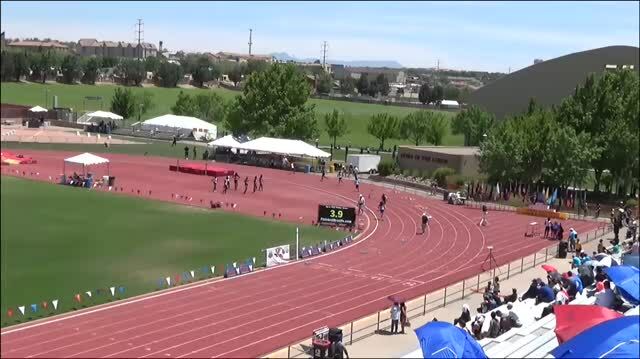 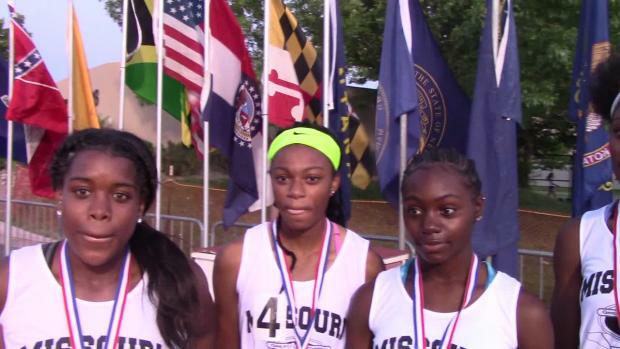 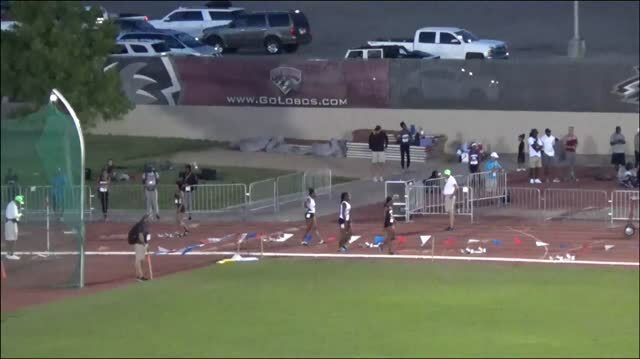 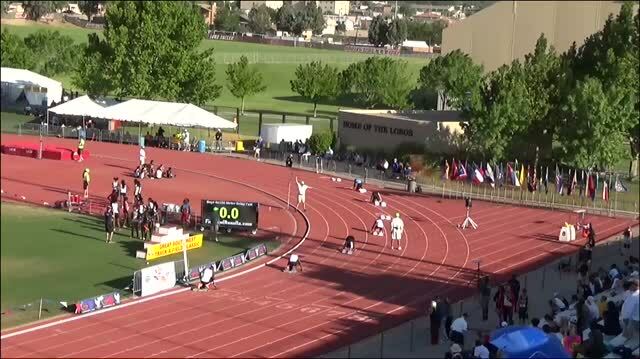 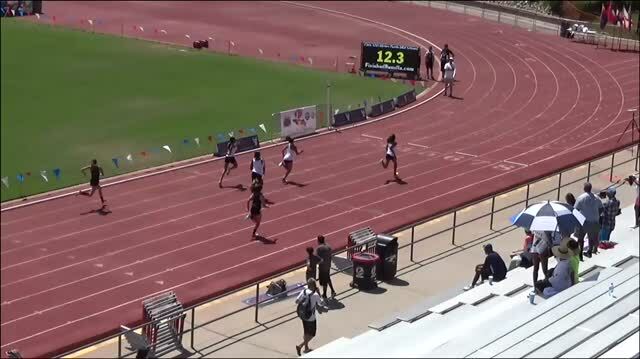 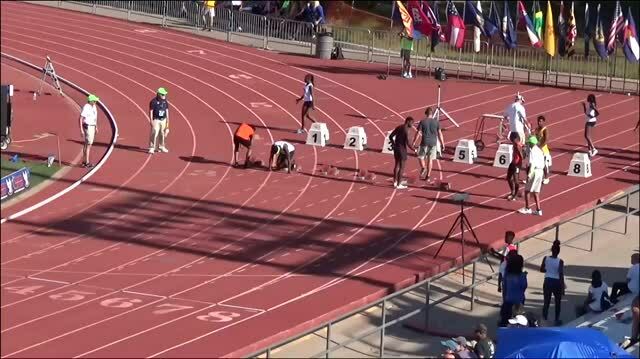 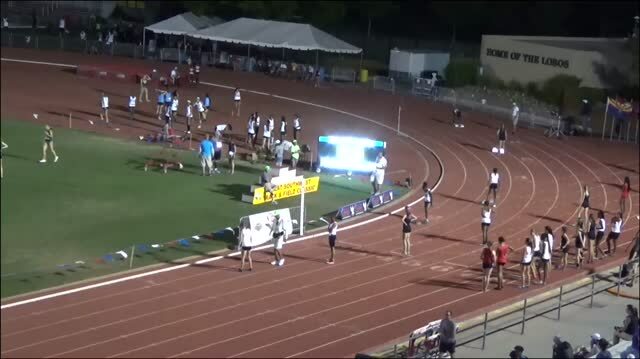 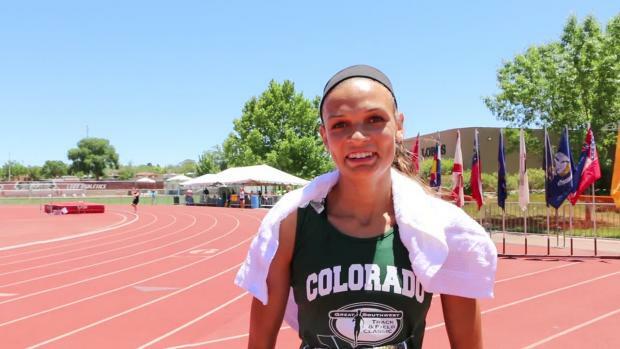 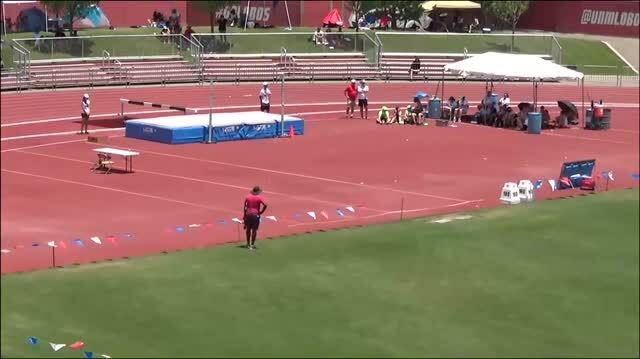 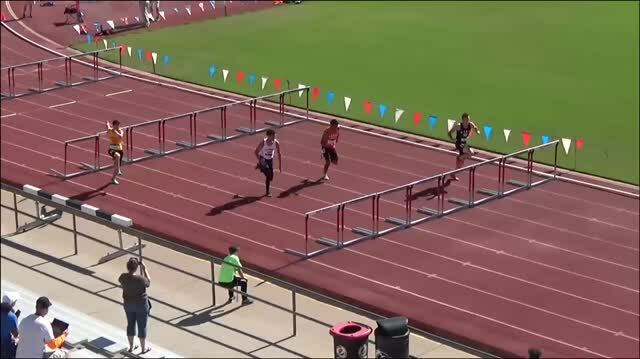 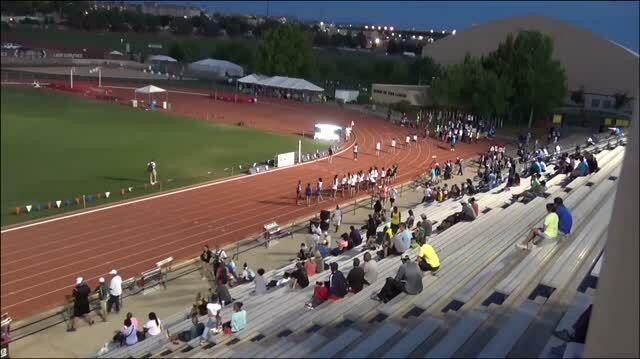 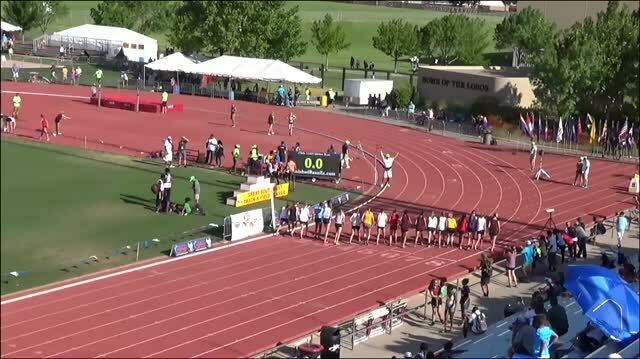 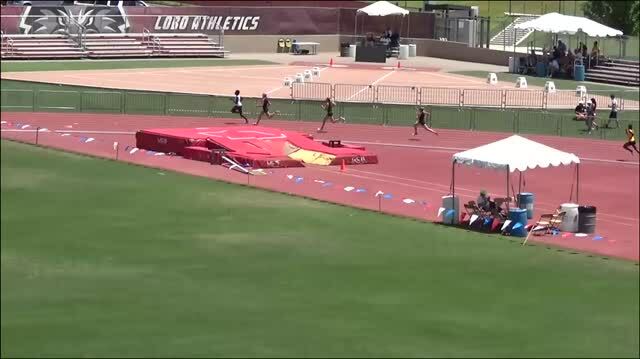 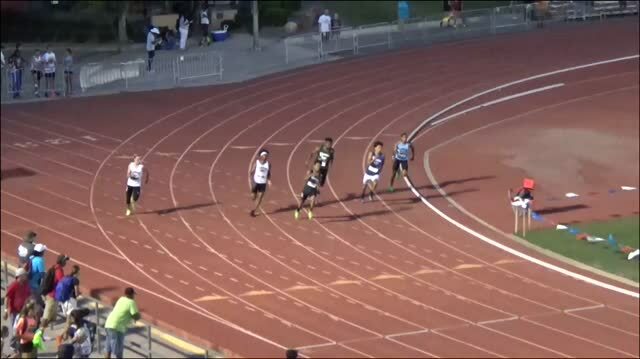 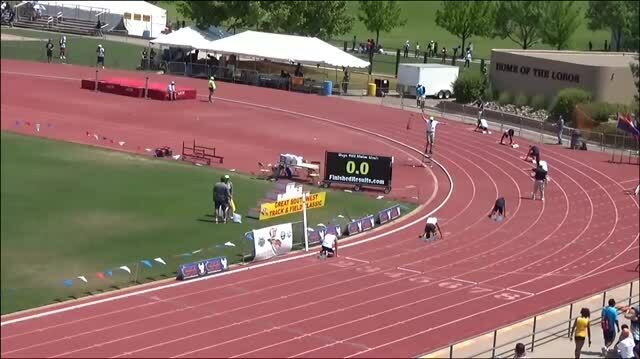 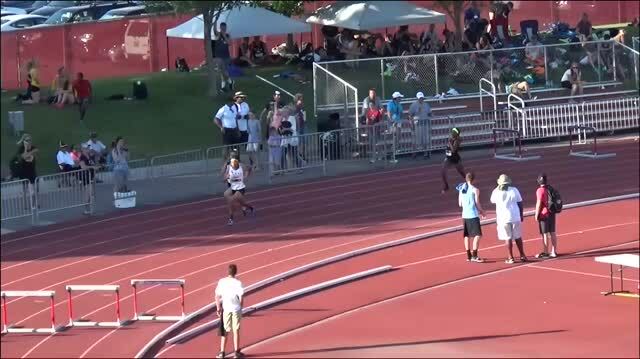 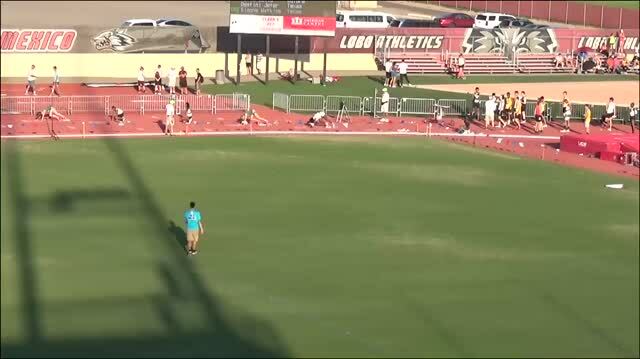 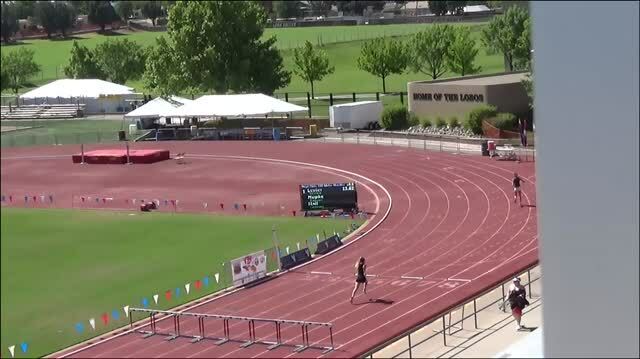 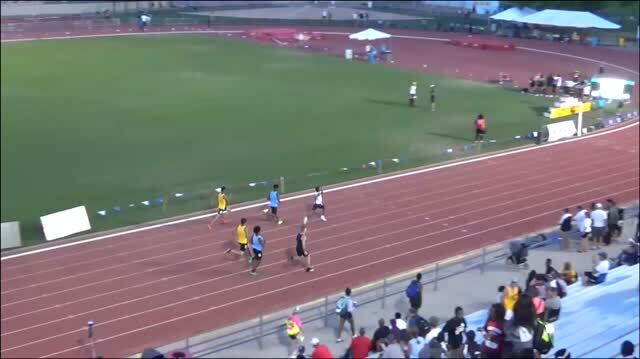 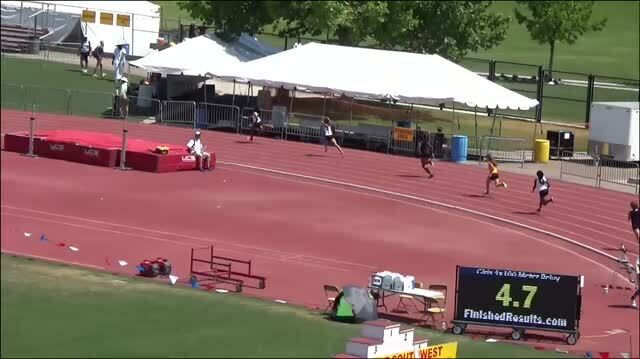 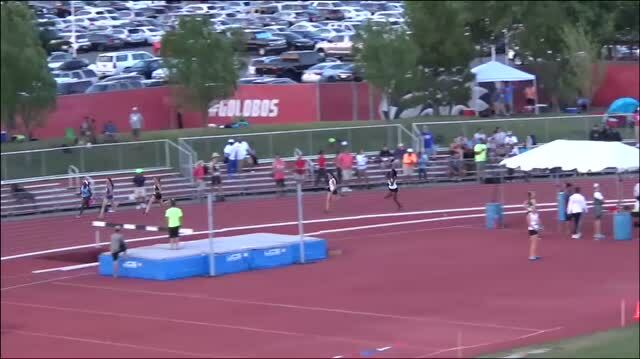 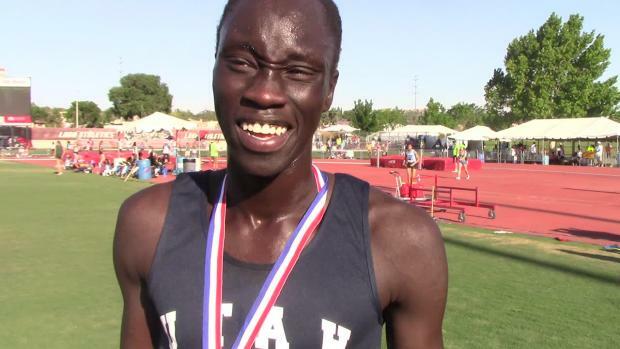 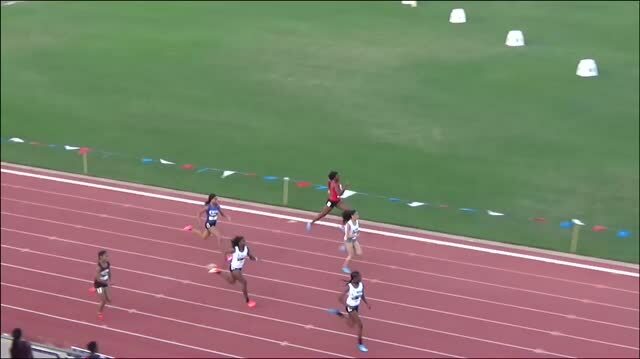 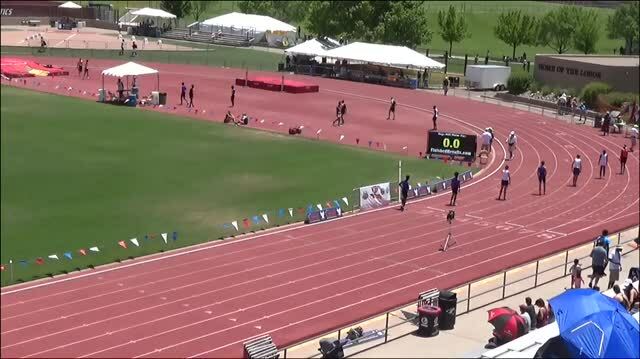 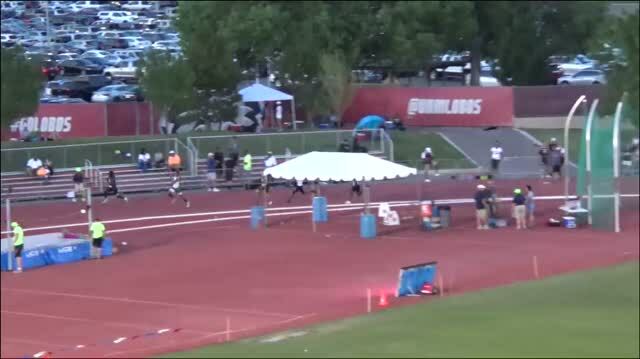 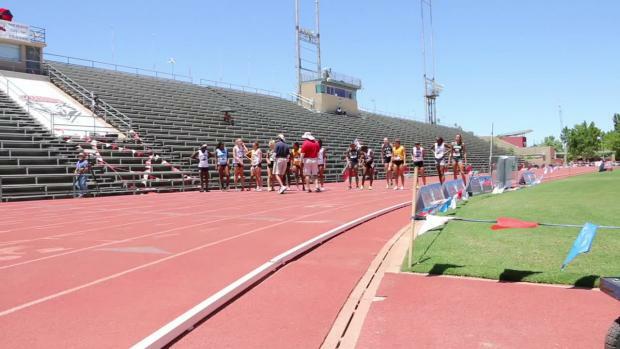 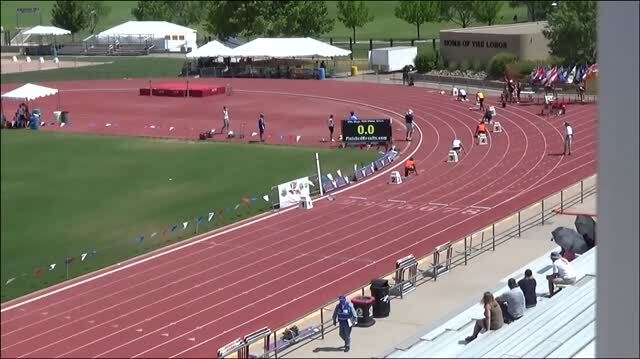 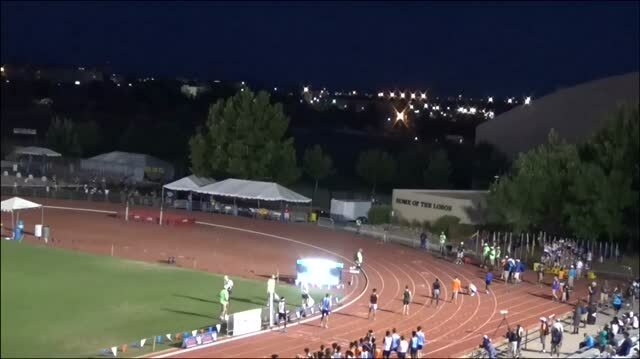 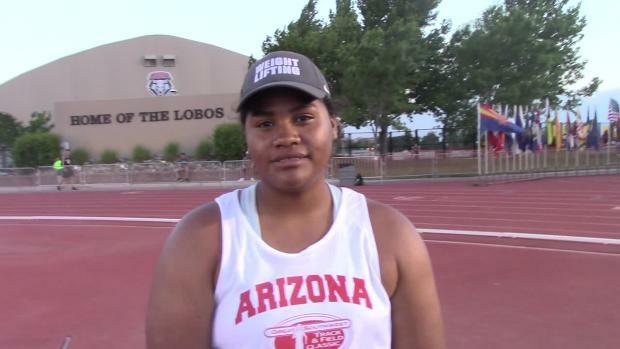 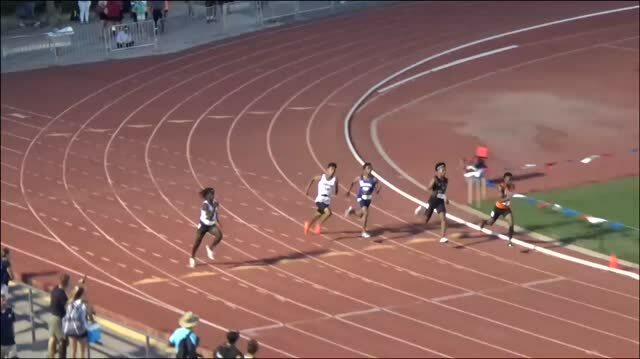 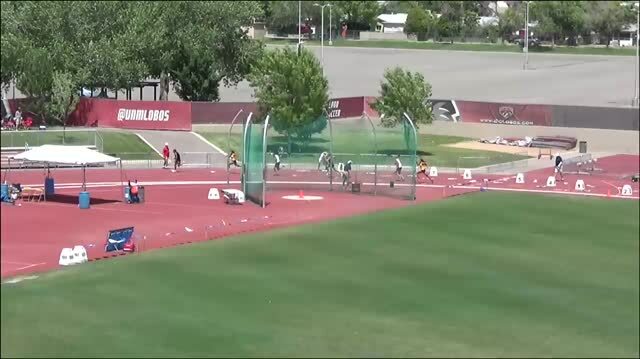 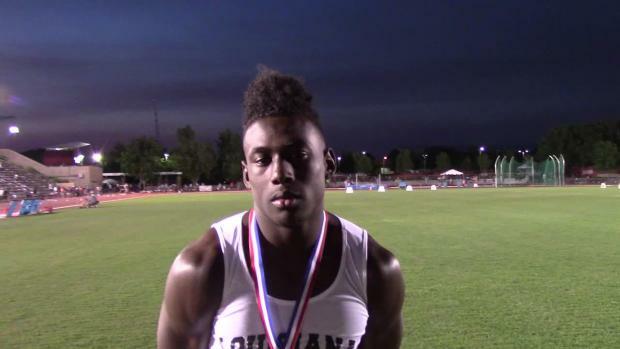 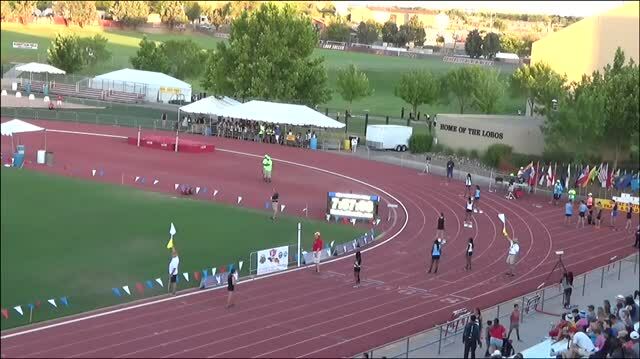 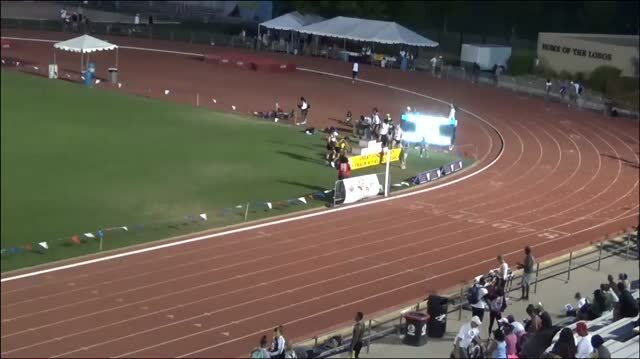 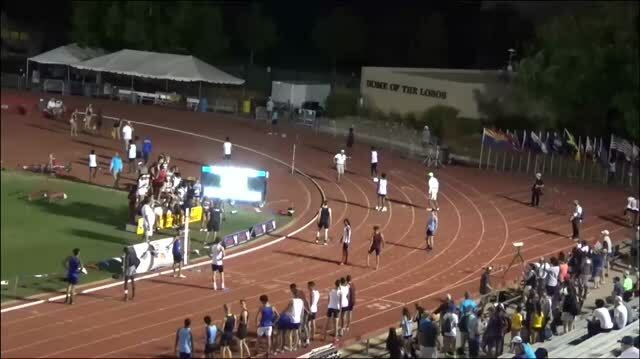 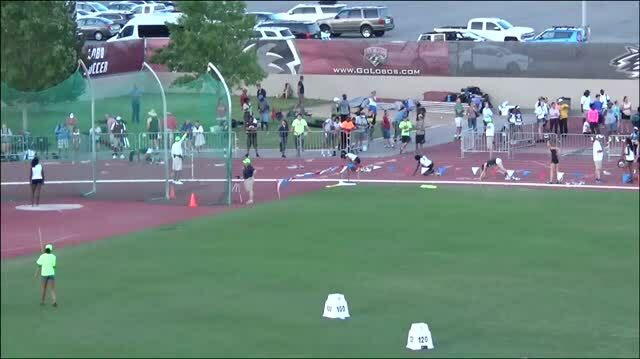 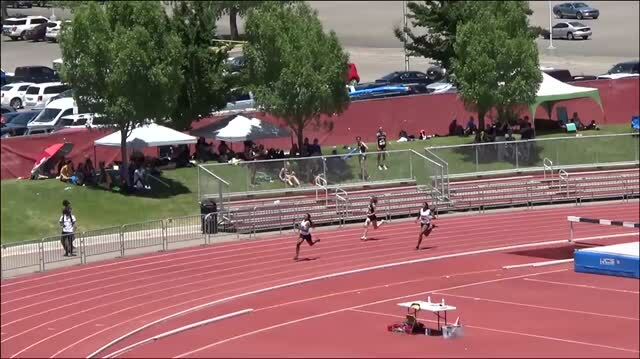 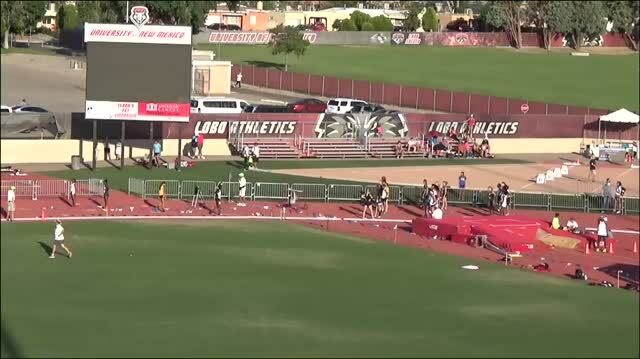 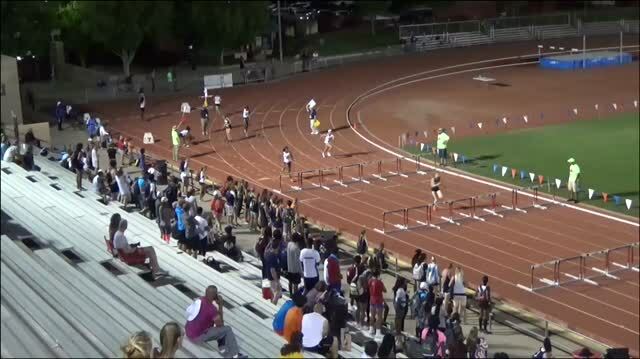 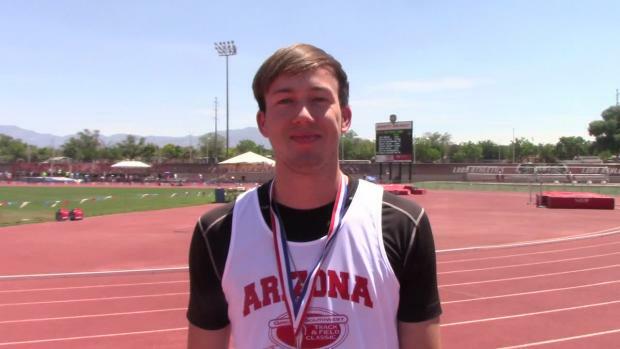 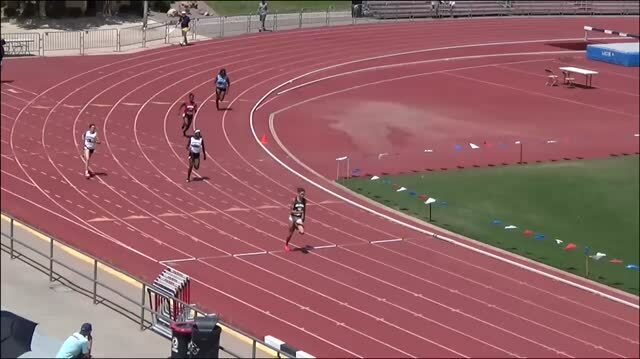 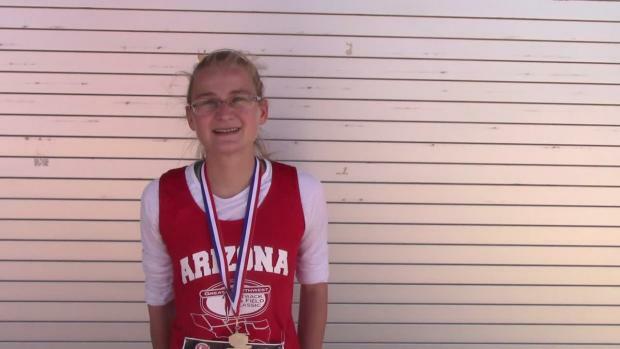 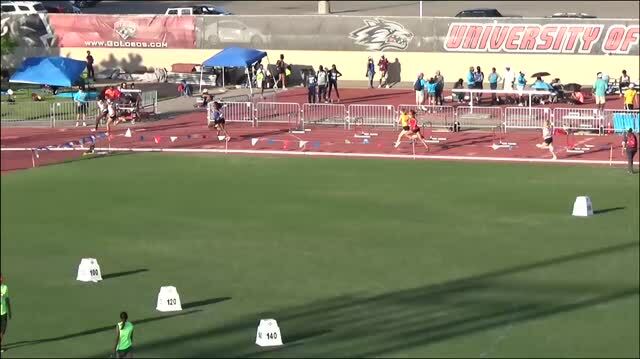 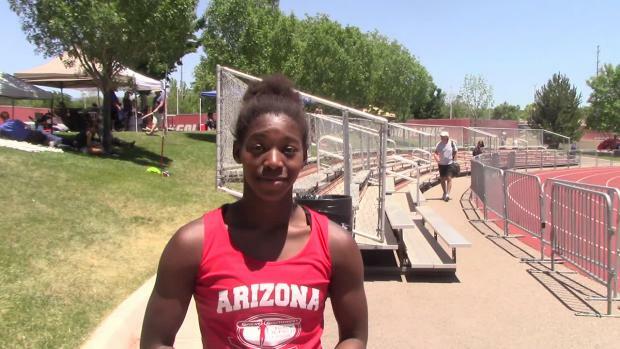 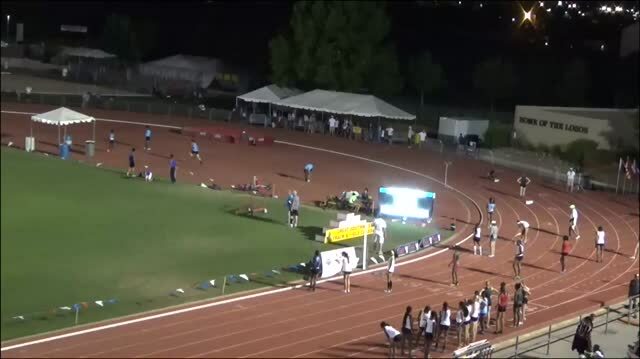 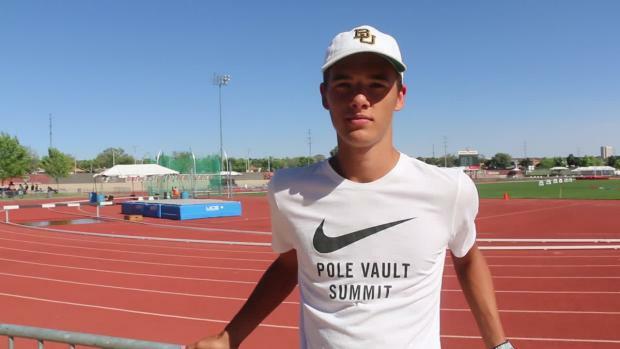 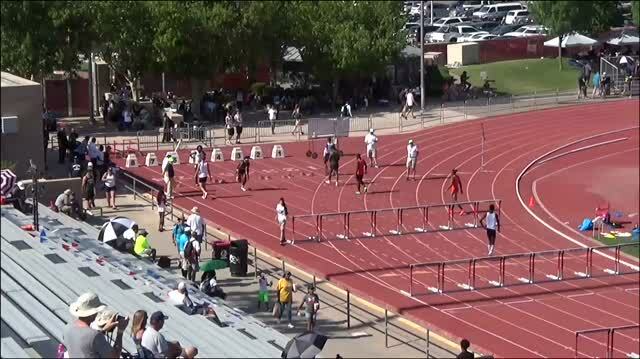 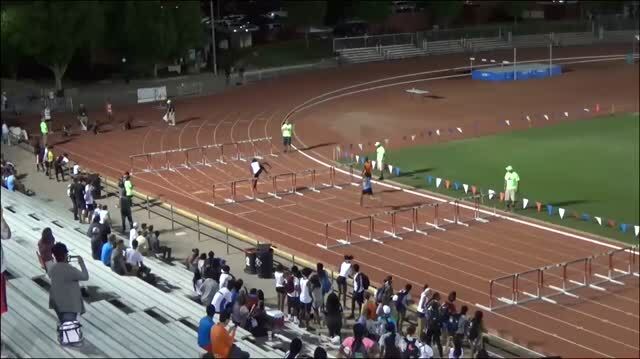 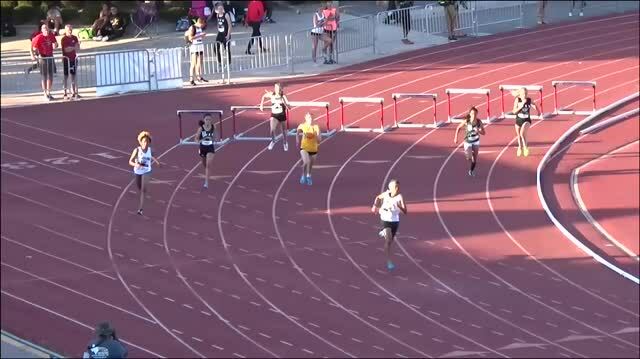 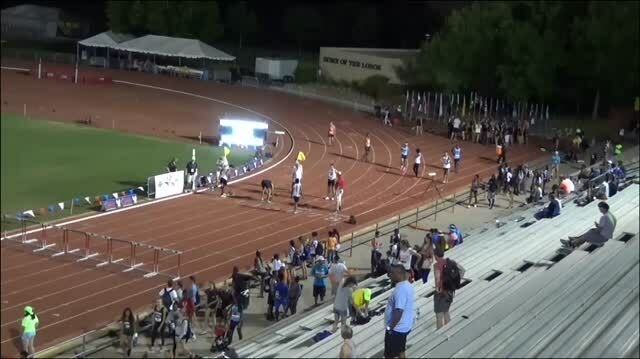 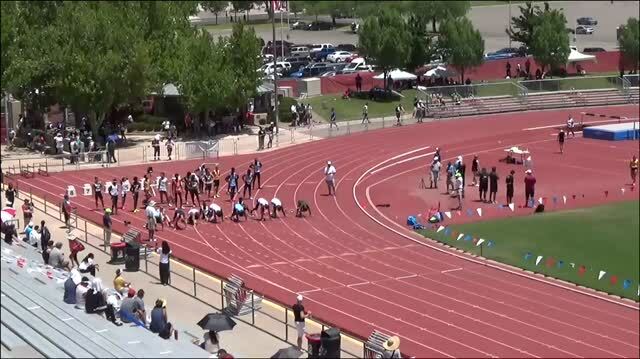 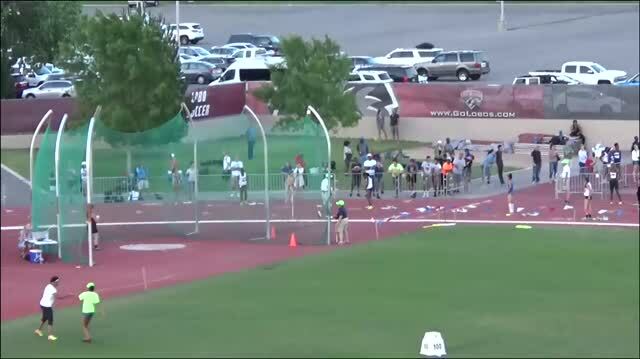 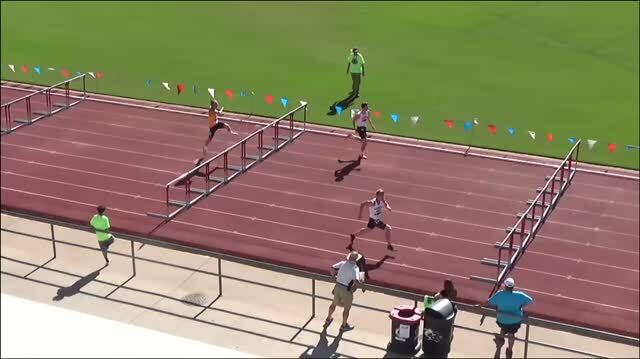 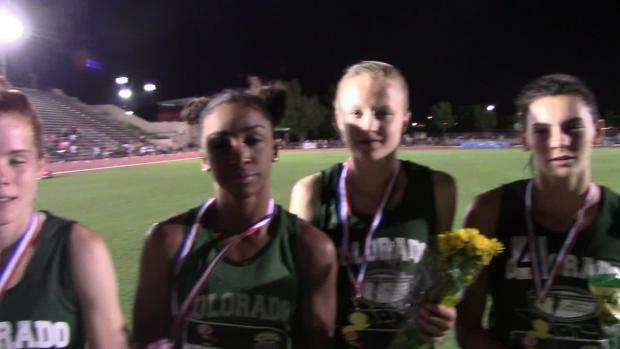 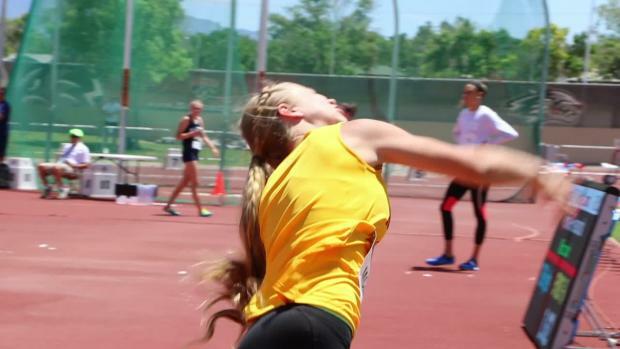 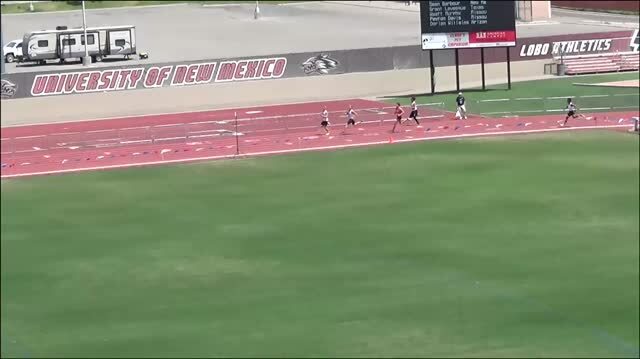 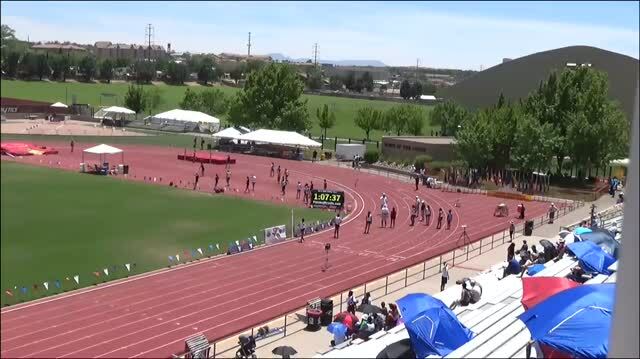 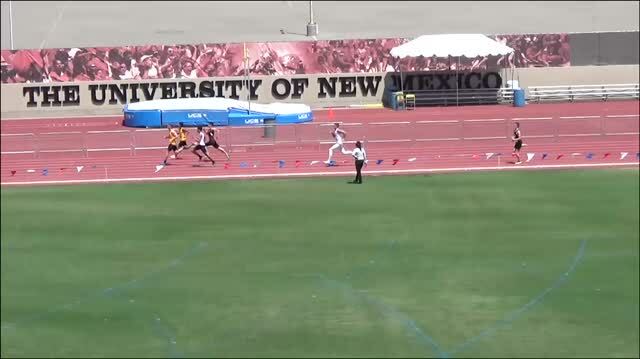 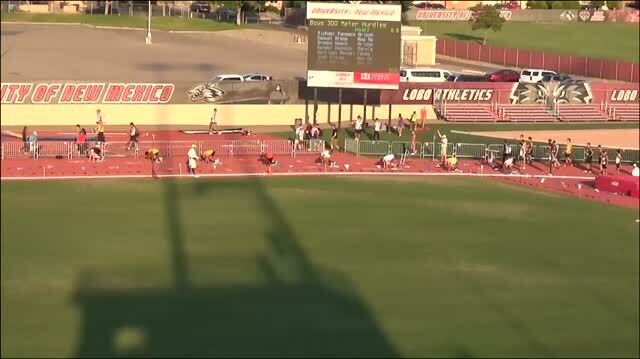 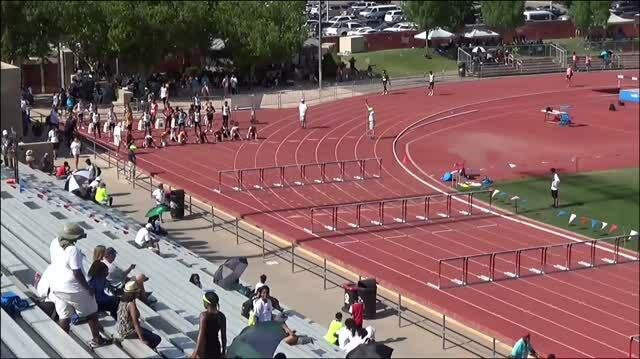 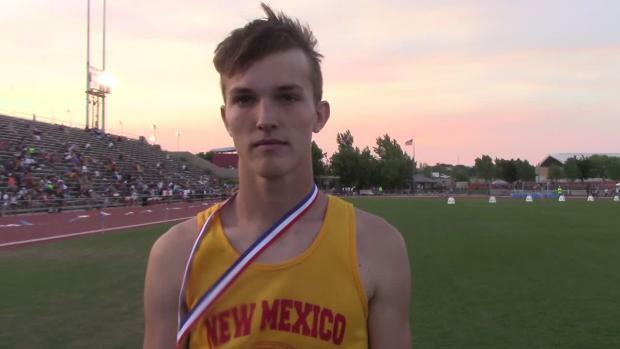 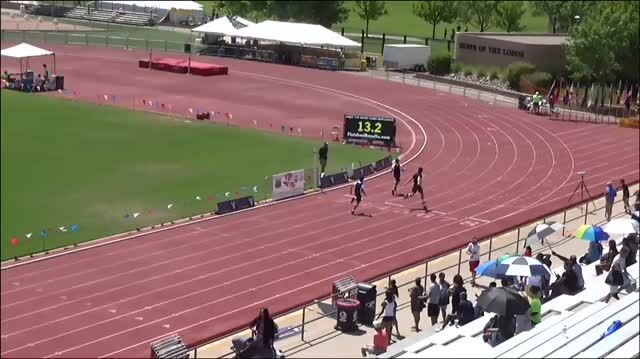 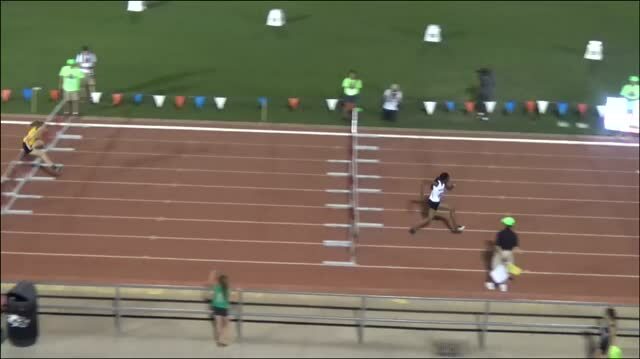 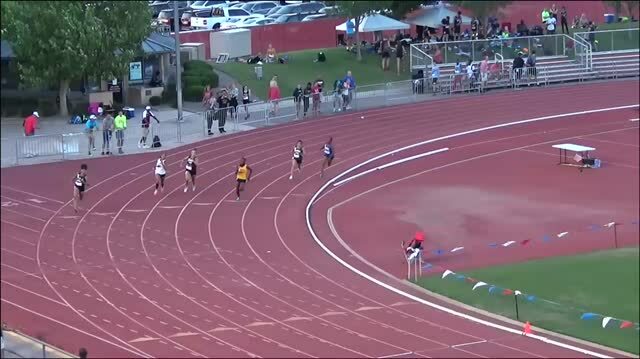 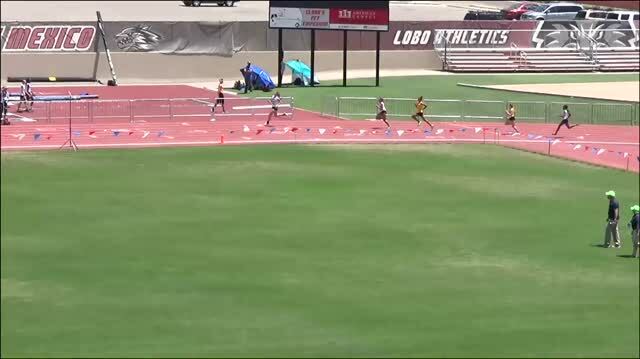 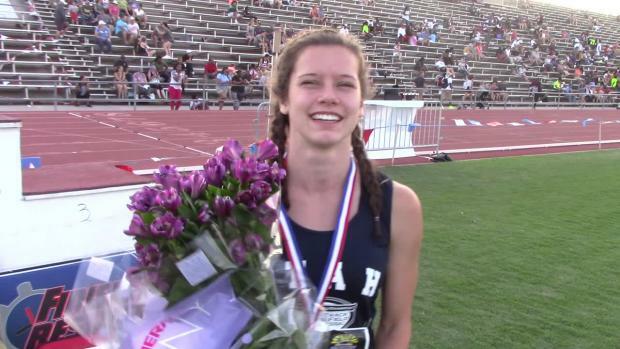 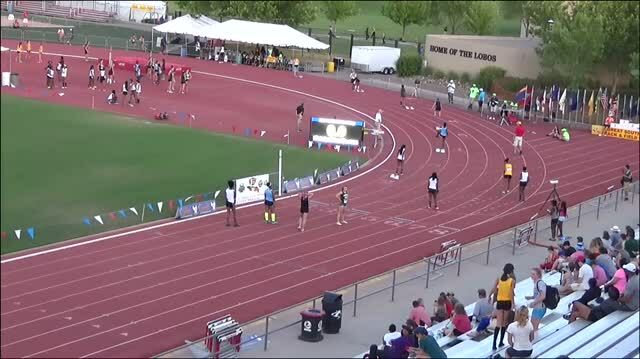 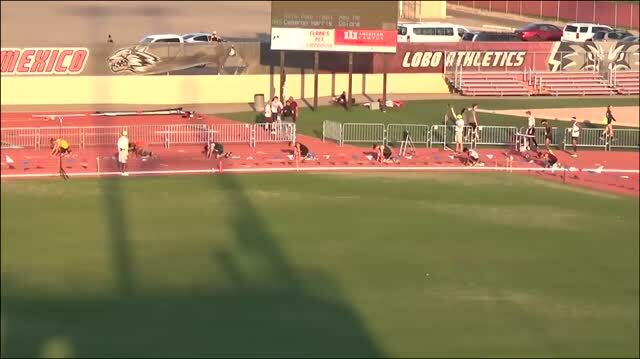 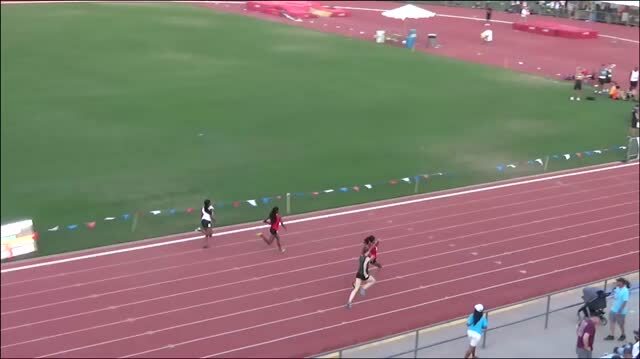 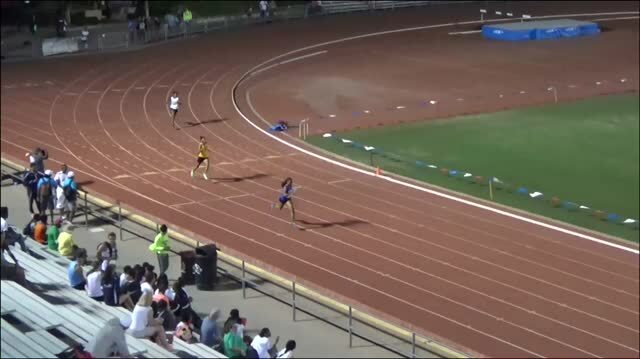 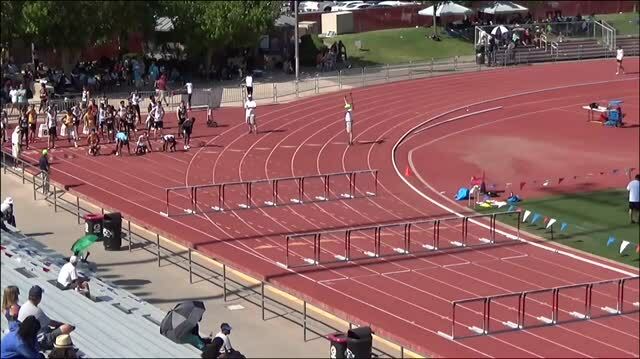 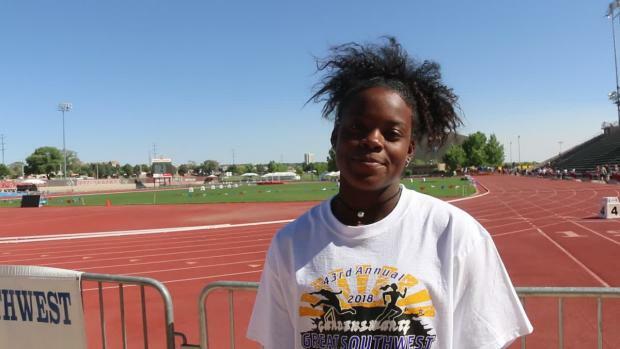 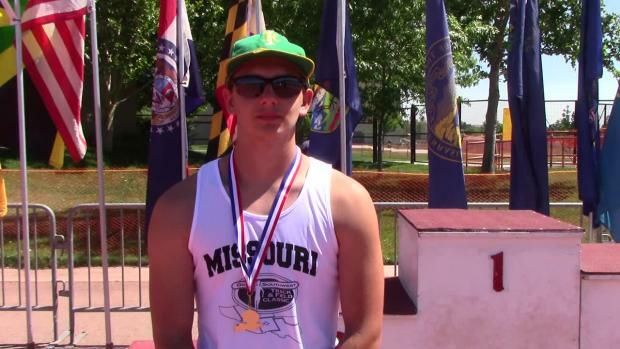 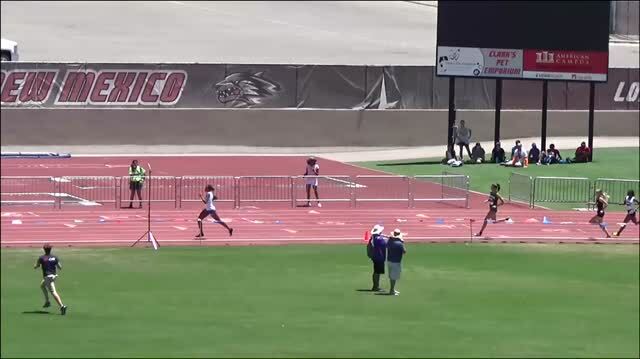 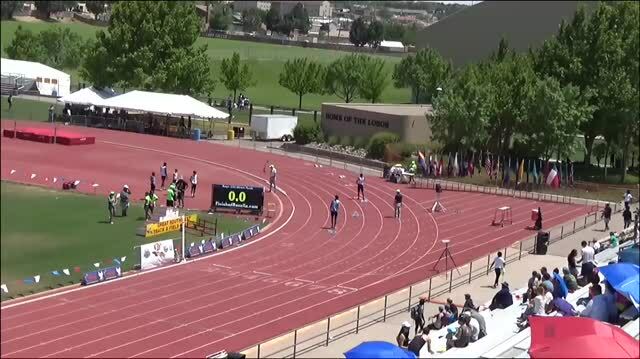 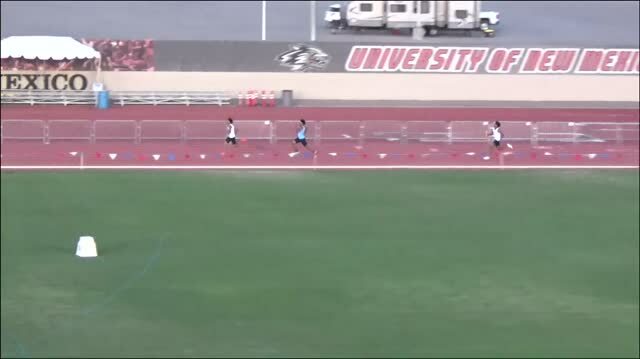 Check out this week's Kick of The Week from the Great Southwest Track and Field Classic. 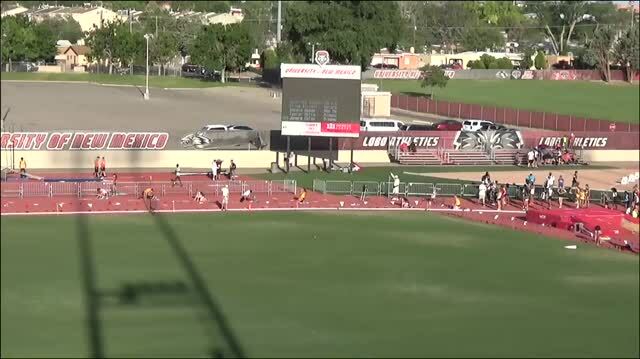 Zac Witman holds a narrow lead over Sadio Fenner over the final water barrier. 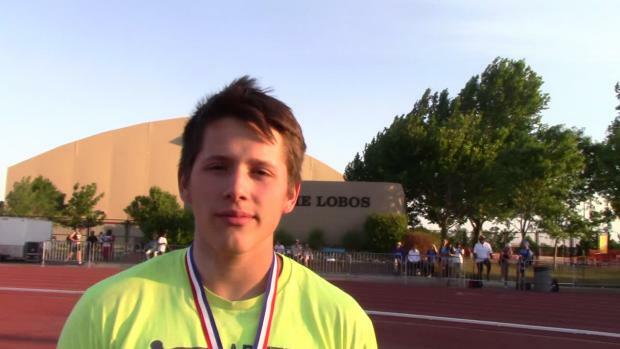 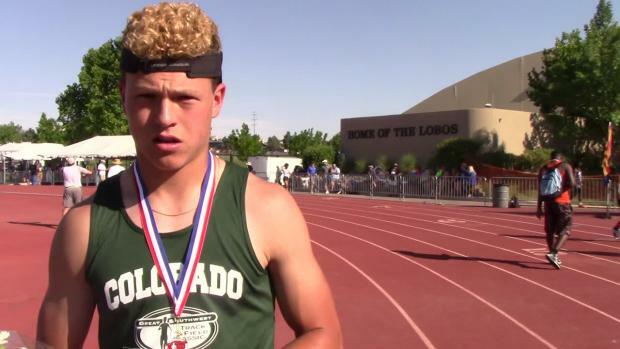 Kain Medrano was a force in the Great Southwest throws. 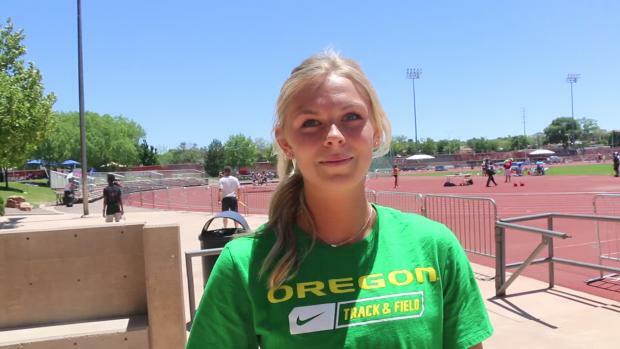 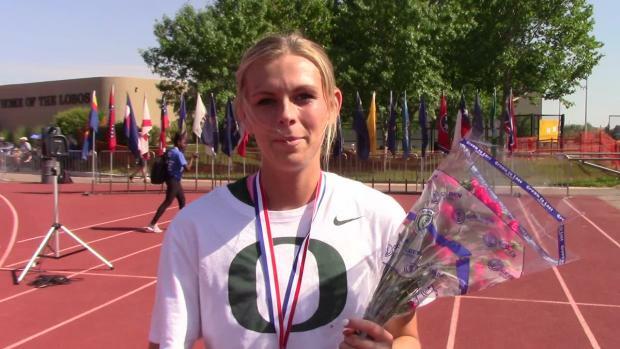 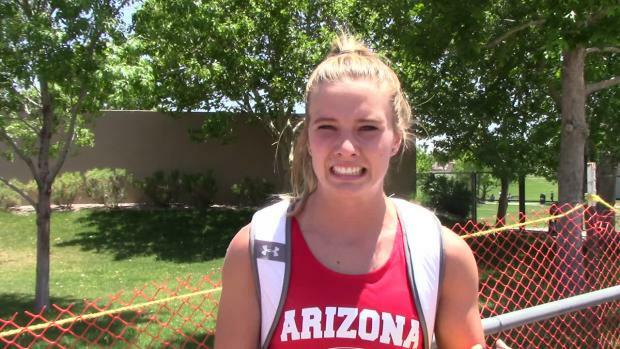 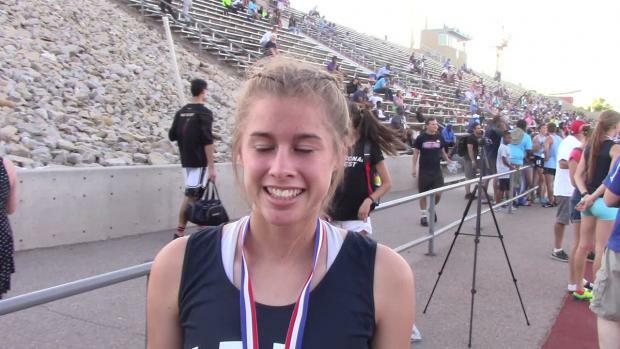 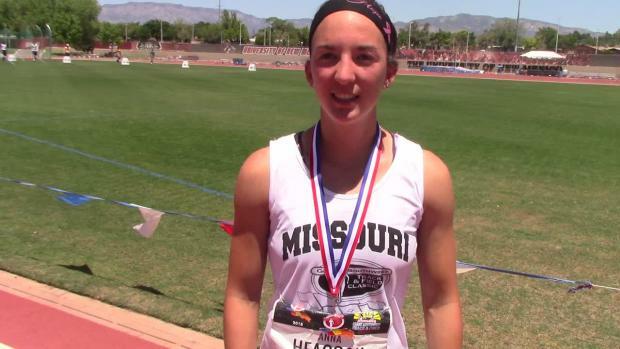 Anna Hall set the national high school record in the Heptathlon at the Southwest Classic. 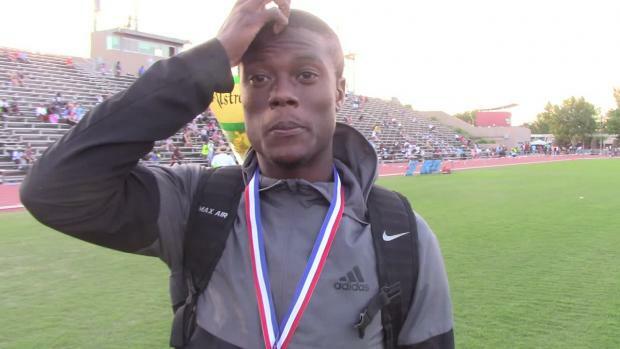 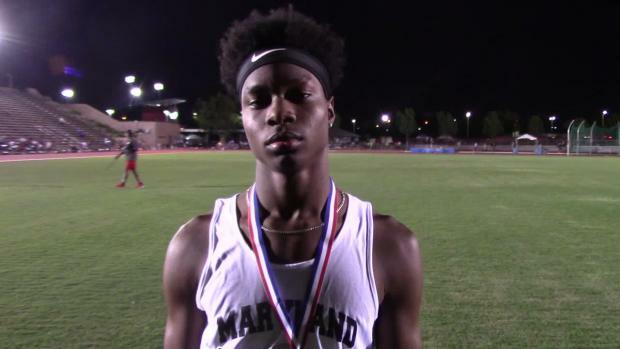 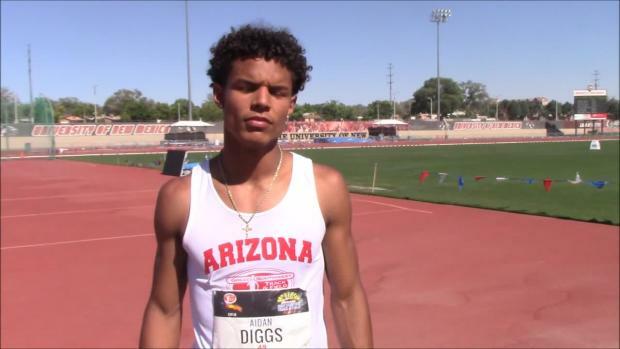 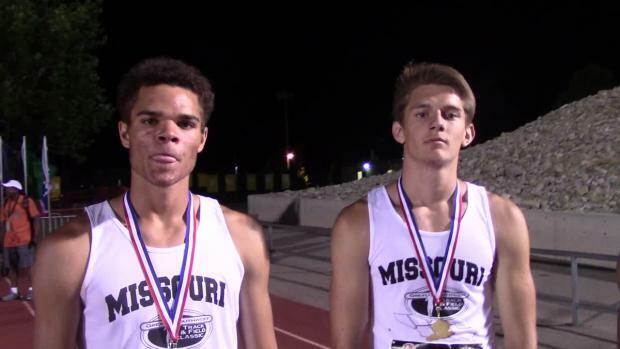 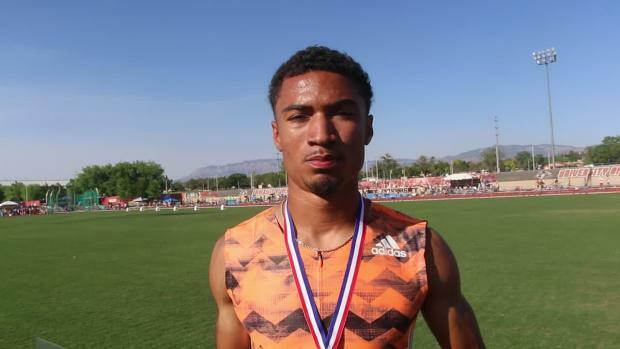 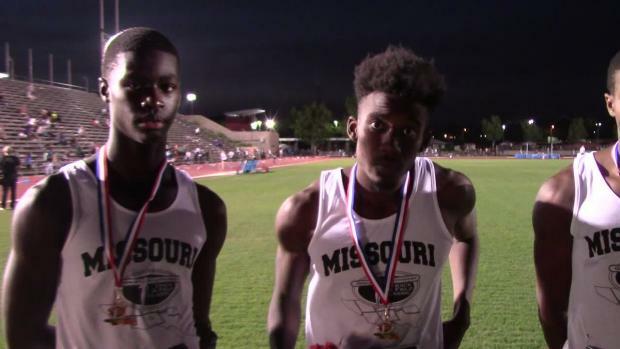 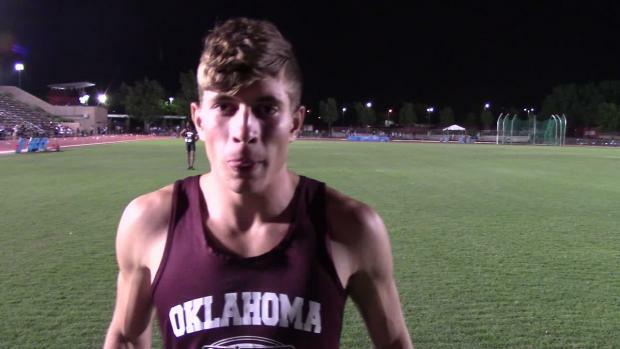 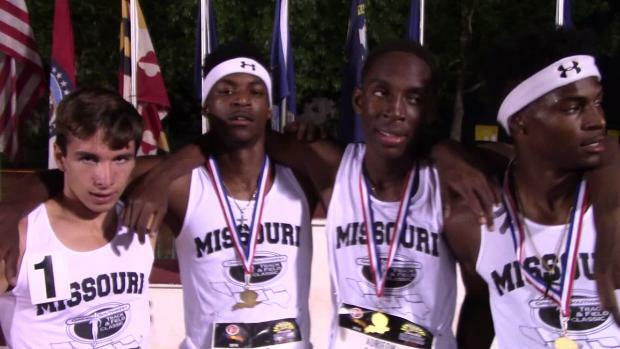 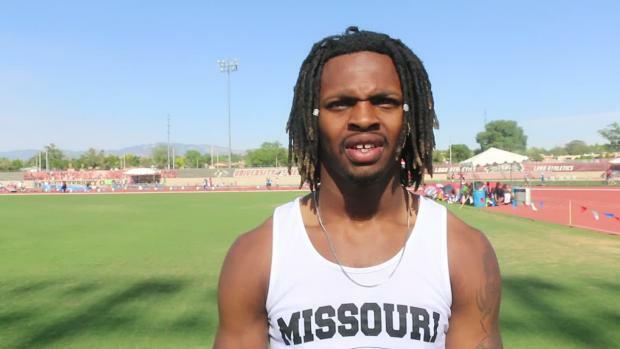 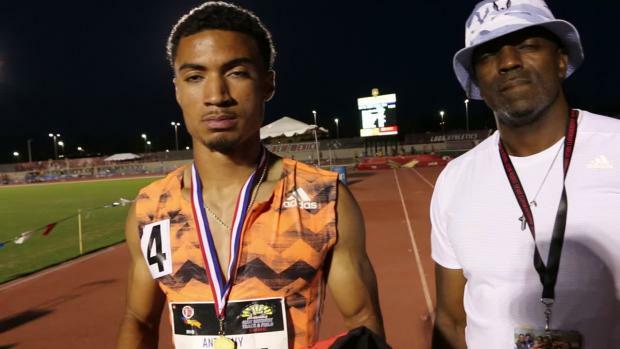 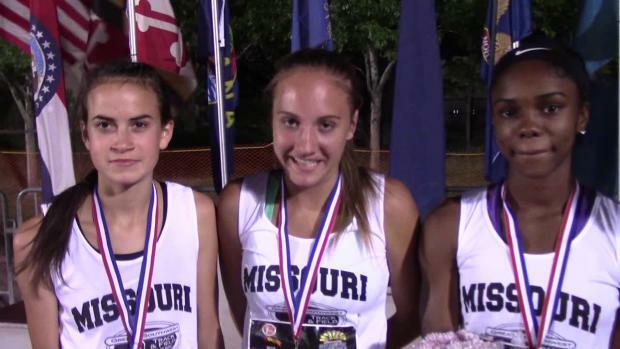 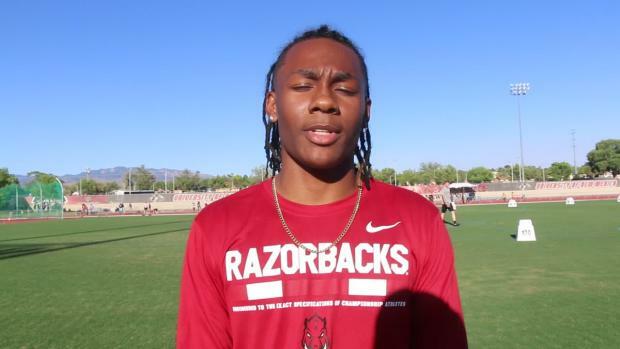 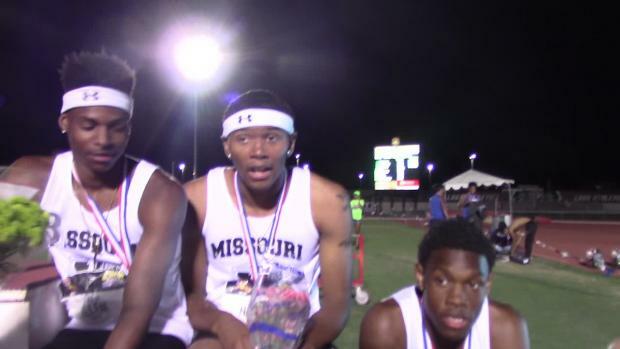 The MileSplit LIVE crew discusses one of the top indoor meets in the Southwest every indoor season. 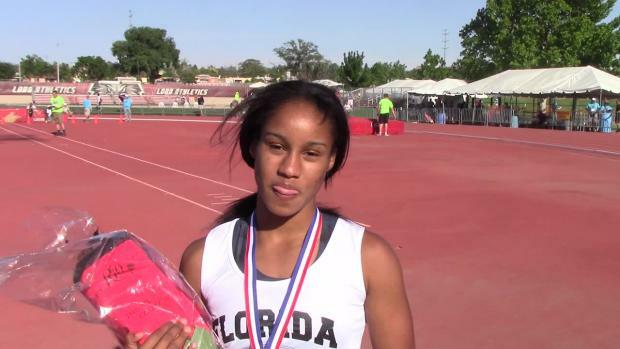 We take a look at the best girls and boys performance by Florida athletes the Great Southwest Classic since 2008. 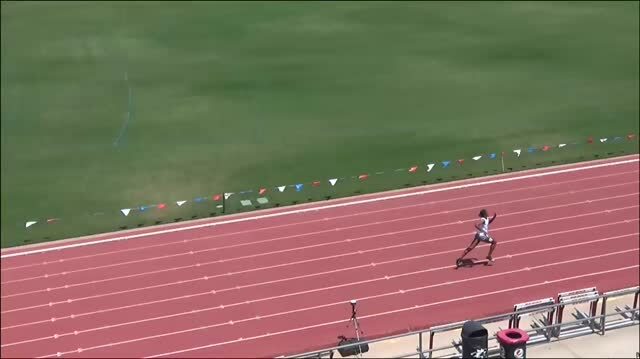 Thomas Burns crushed a new US No. 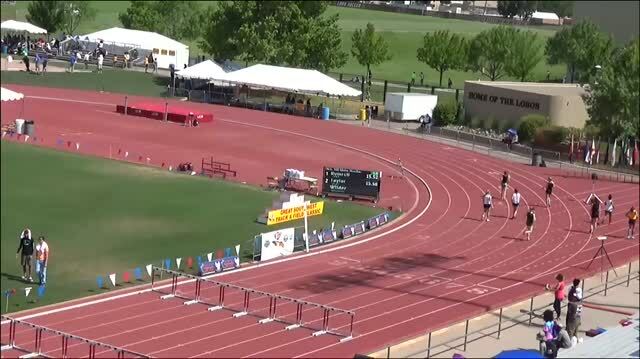 2 all-time mark in the 300m hurdles at the 2017 Great Southwest Track and Field Classic. 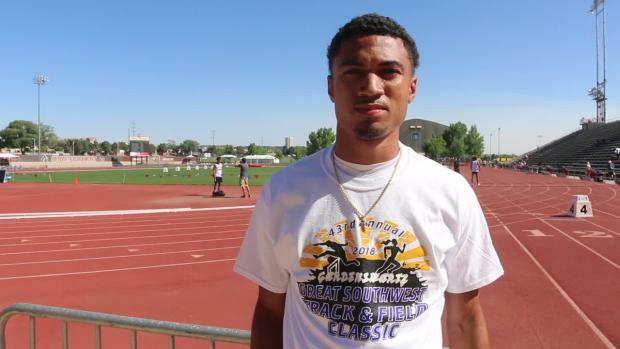 Here's a rundown of how athletes represented the Grand Canyon State at the Great Southwest Classic. 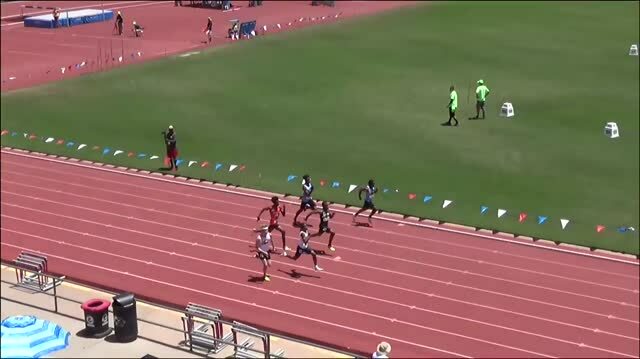 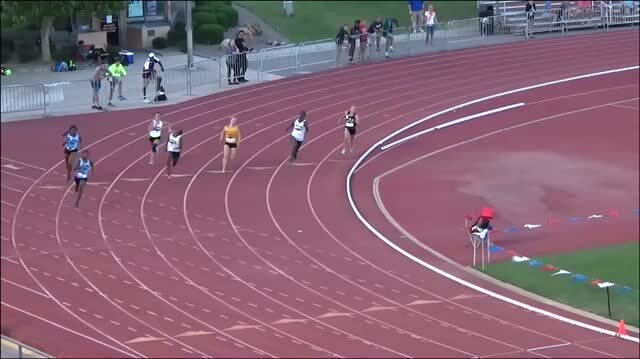 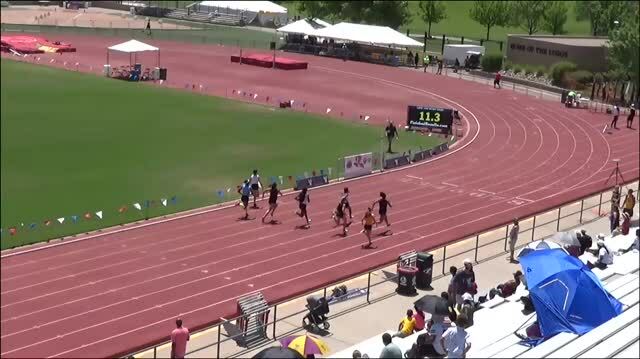 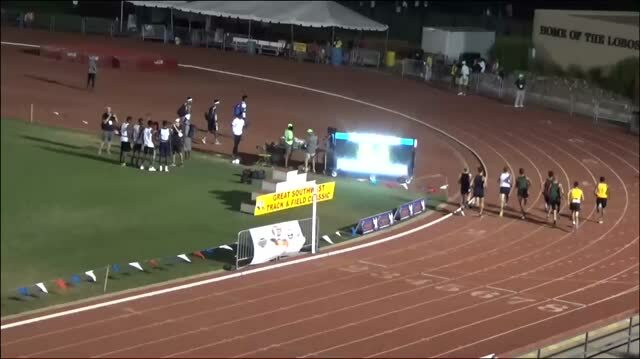 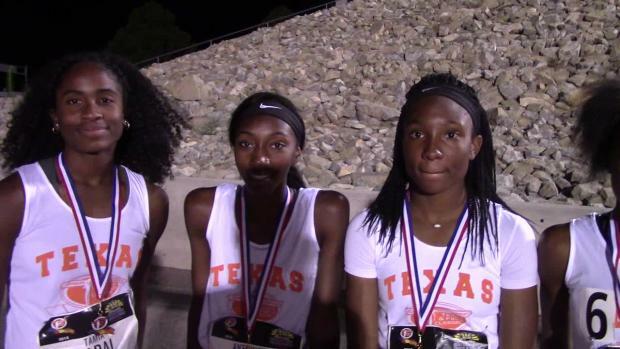 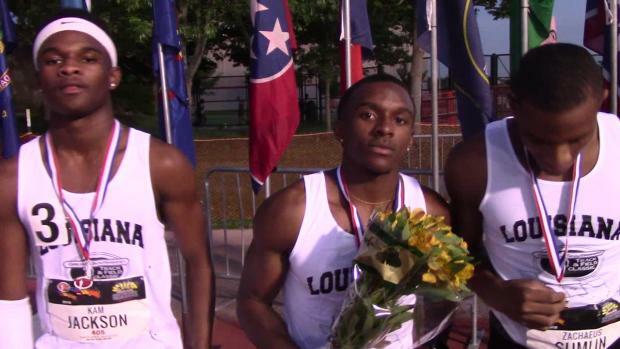 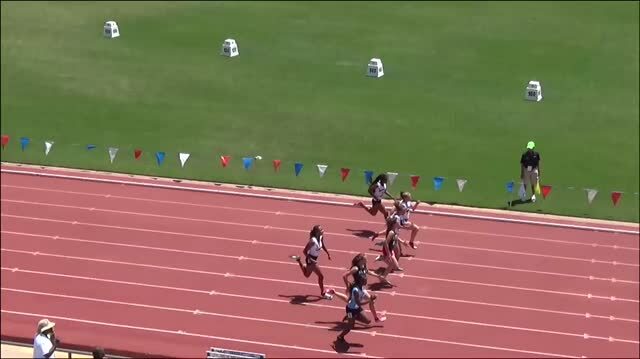 Watch this throwback to two years ago when four Texans ran as Team USA to take down Team Jamaica!